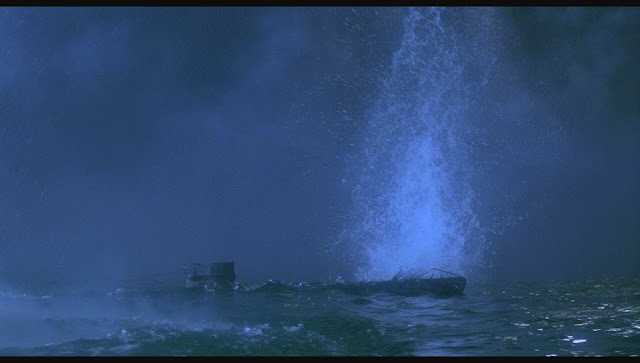 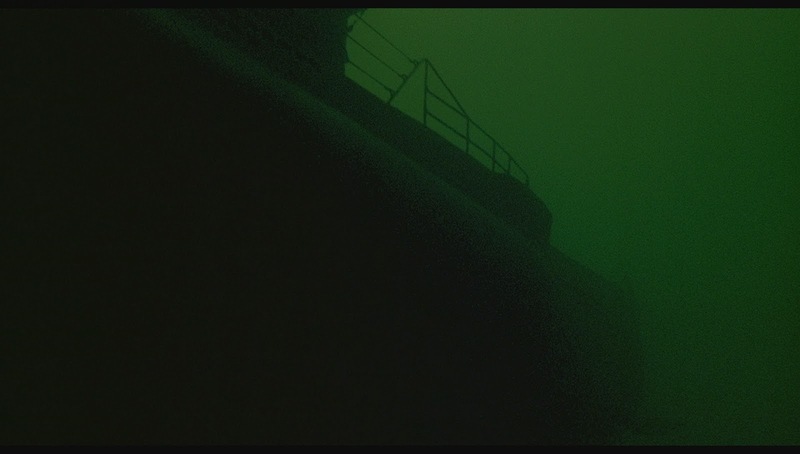 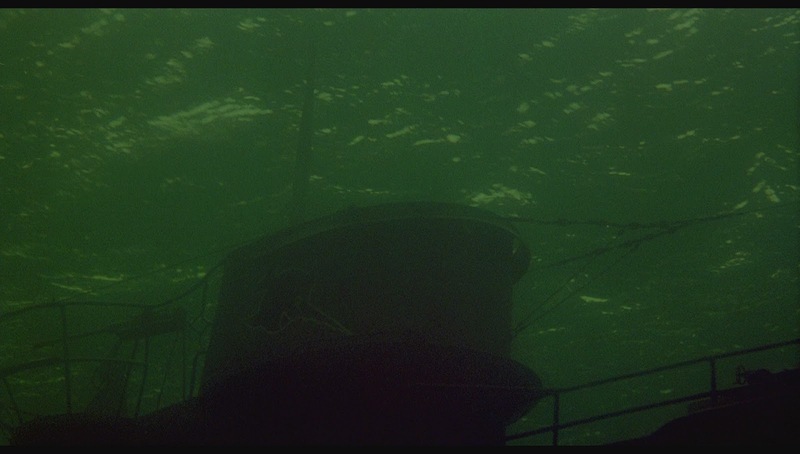 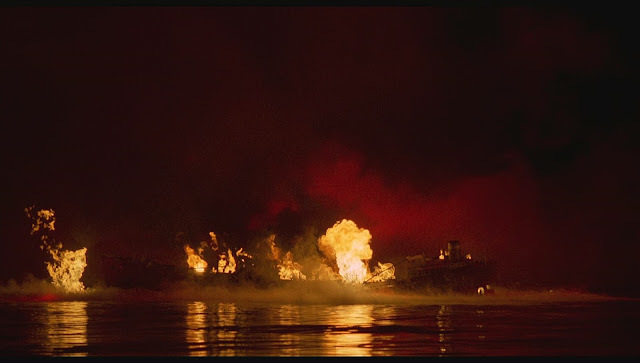 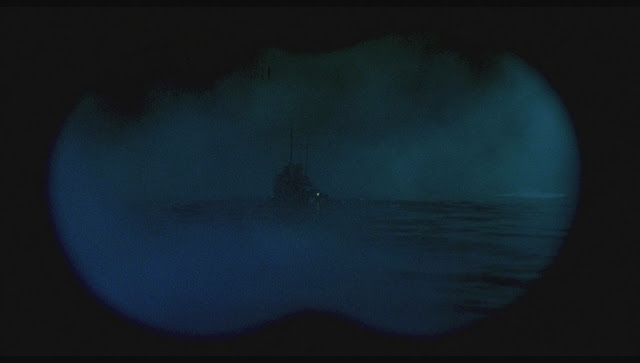 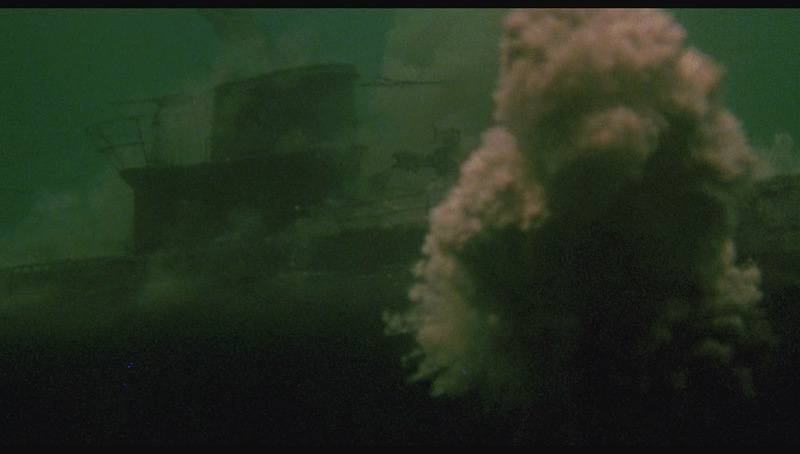 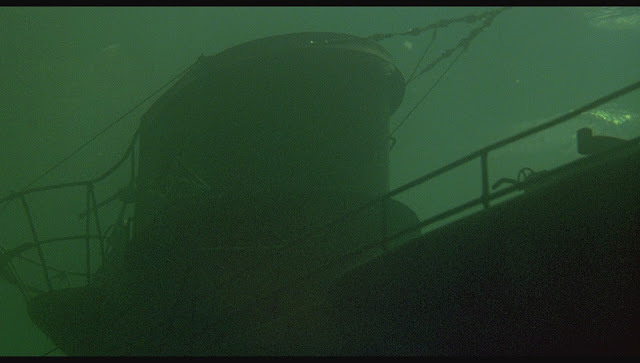 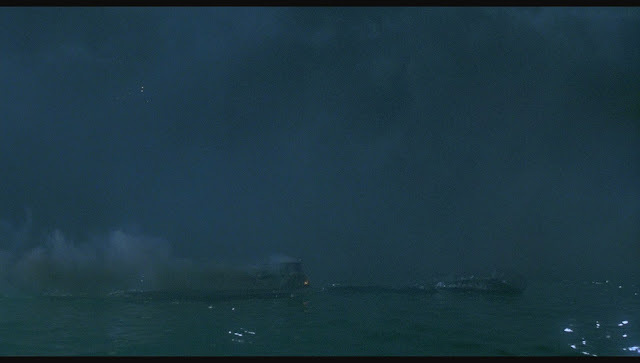 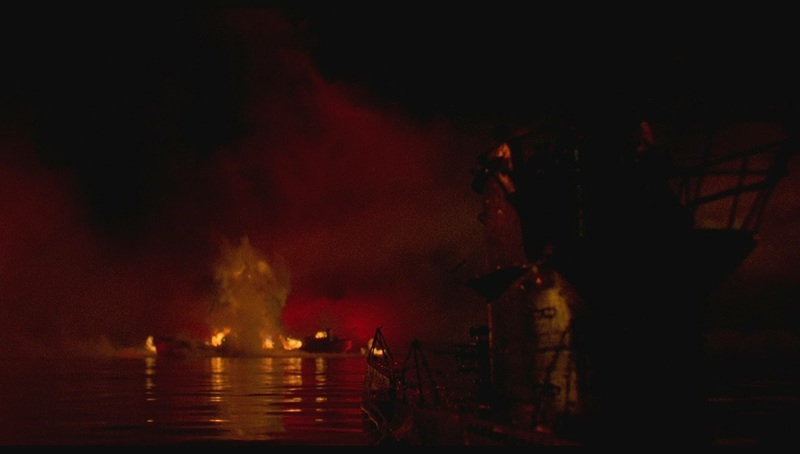 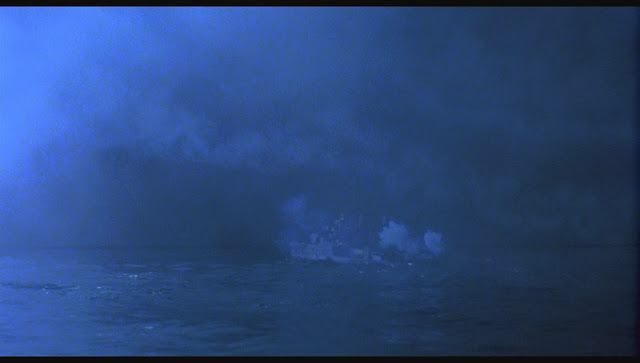 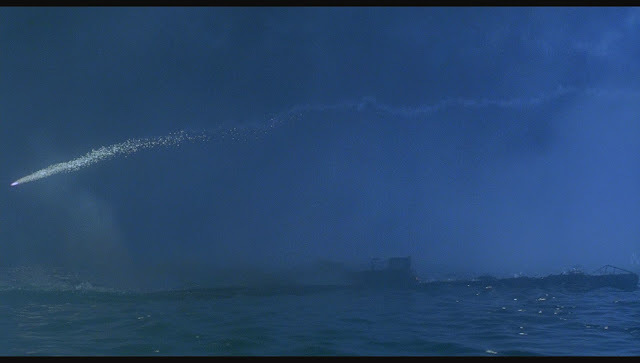 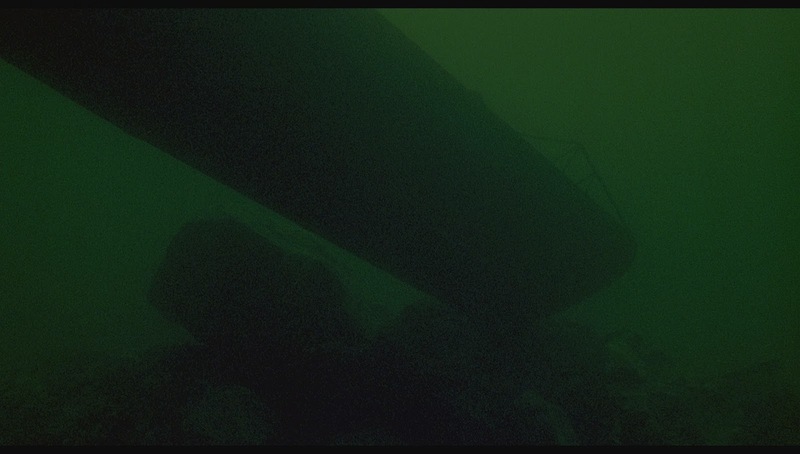 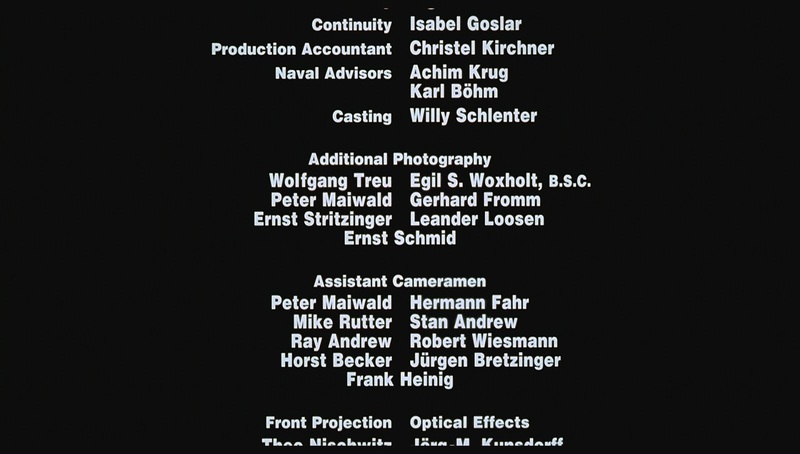 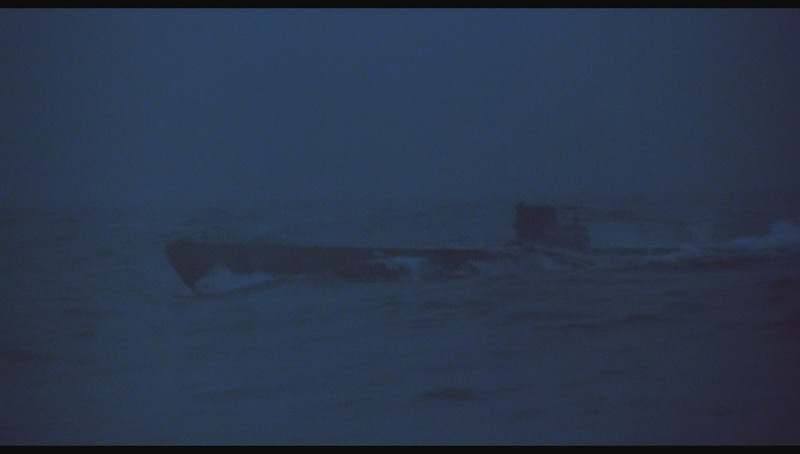 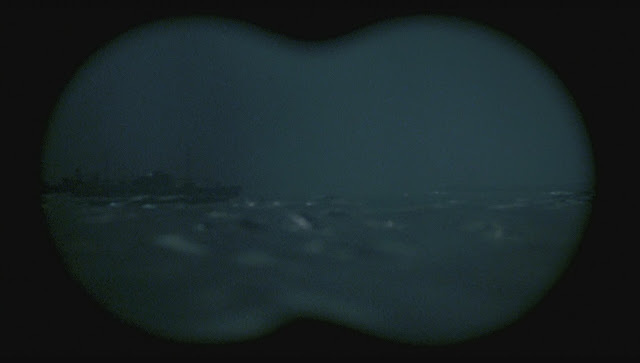 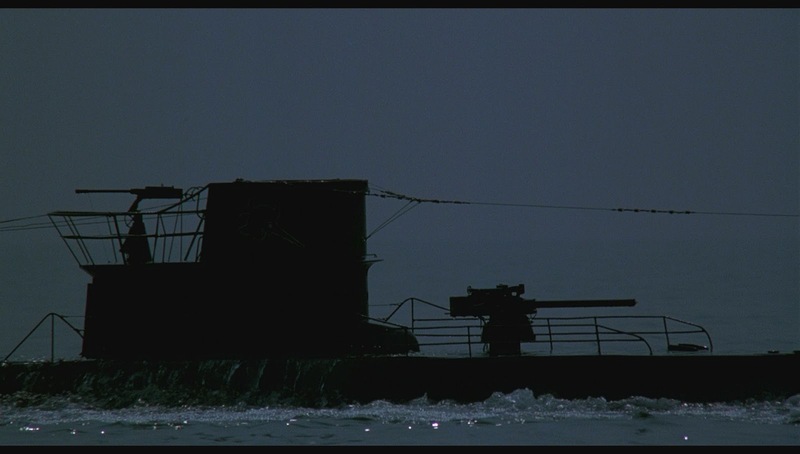 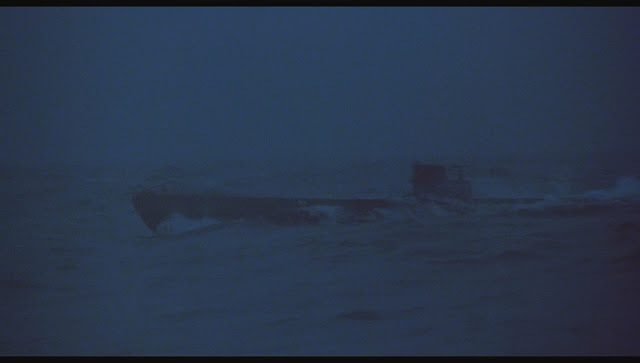 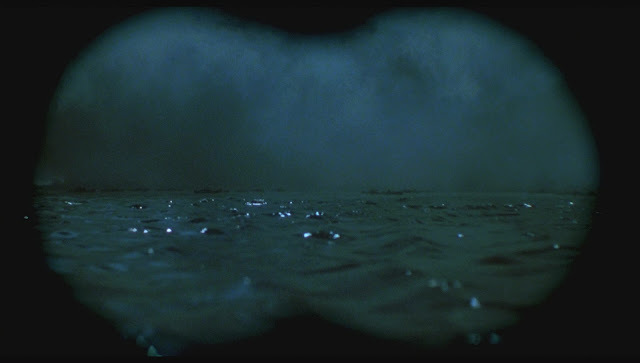 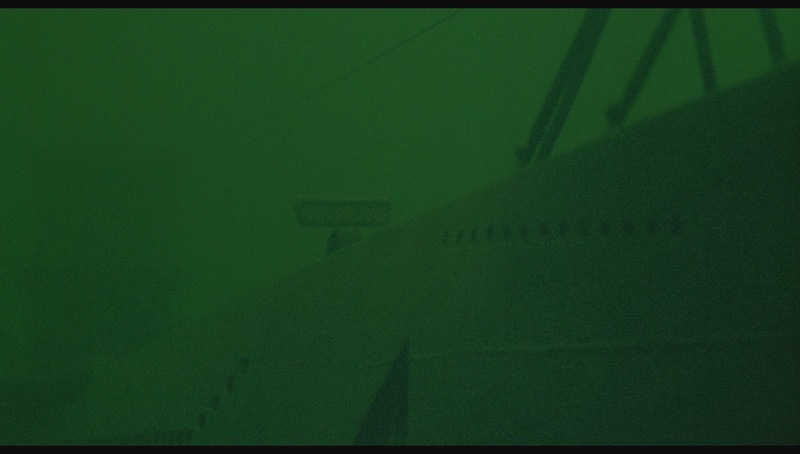 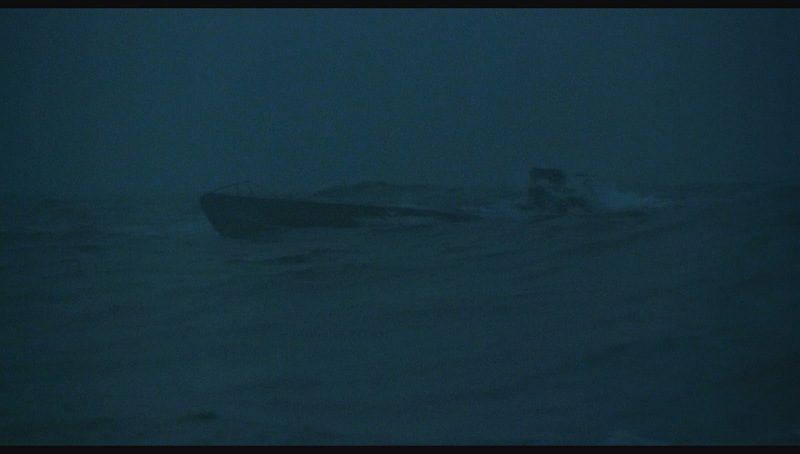 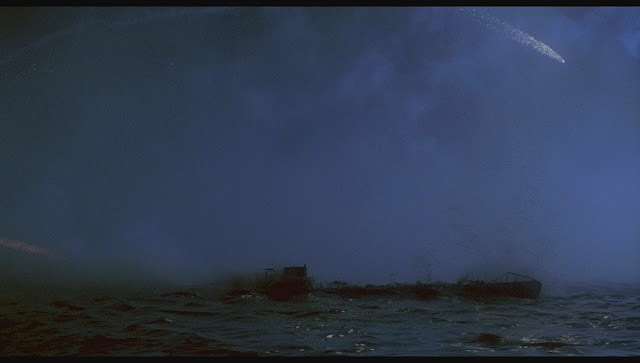 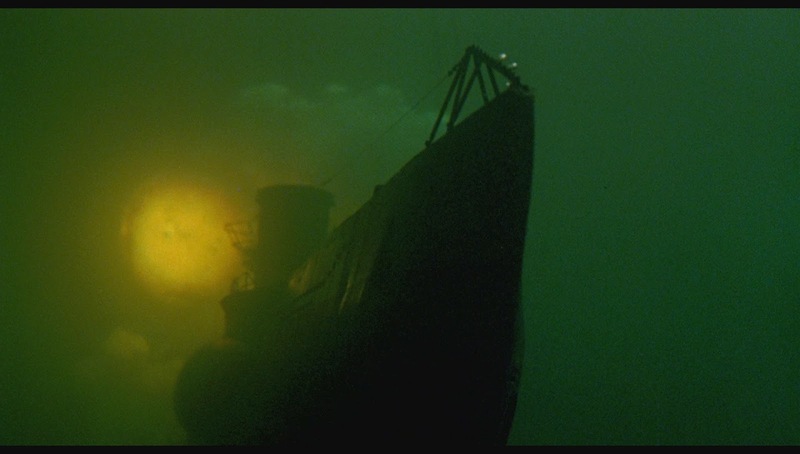 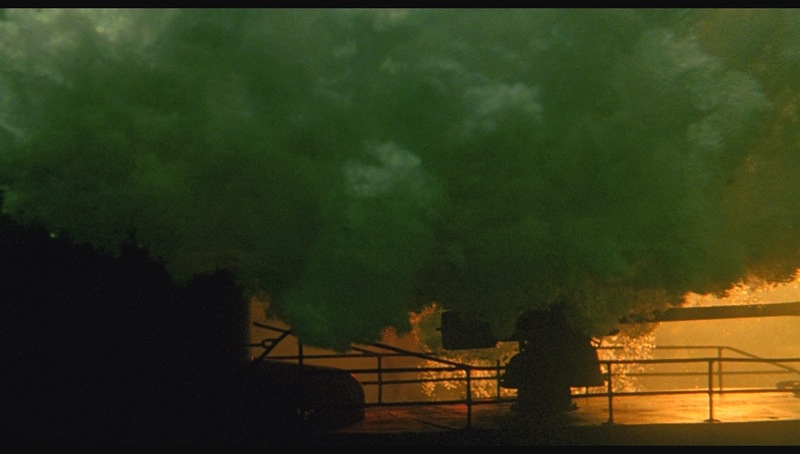 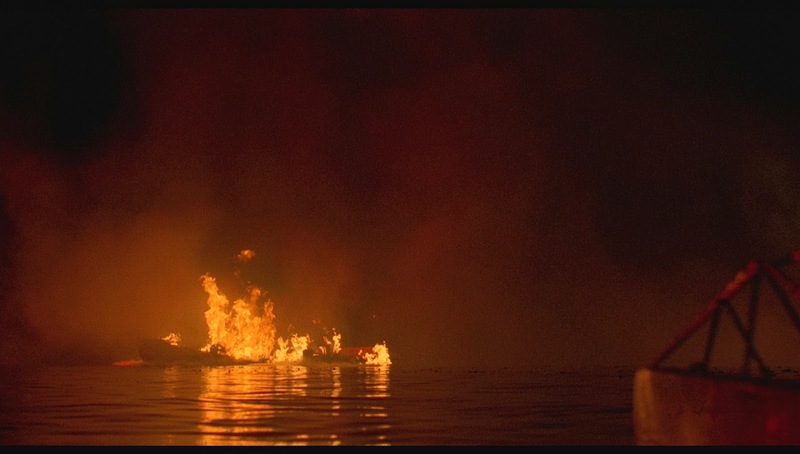 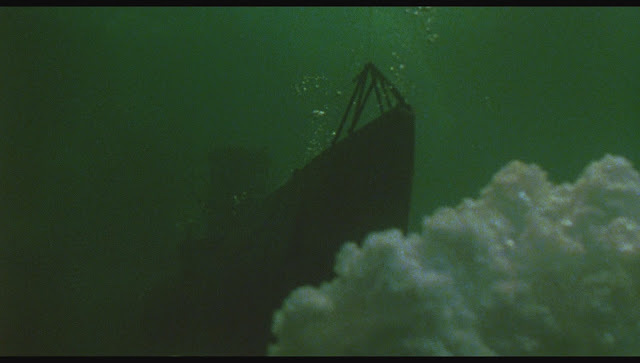 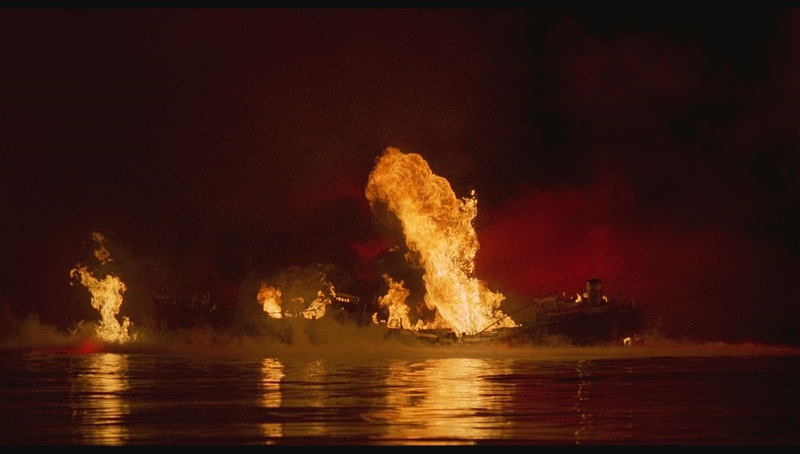 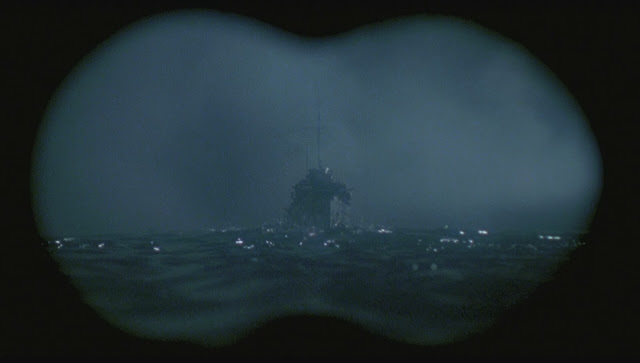 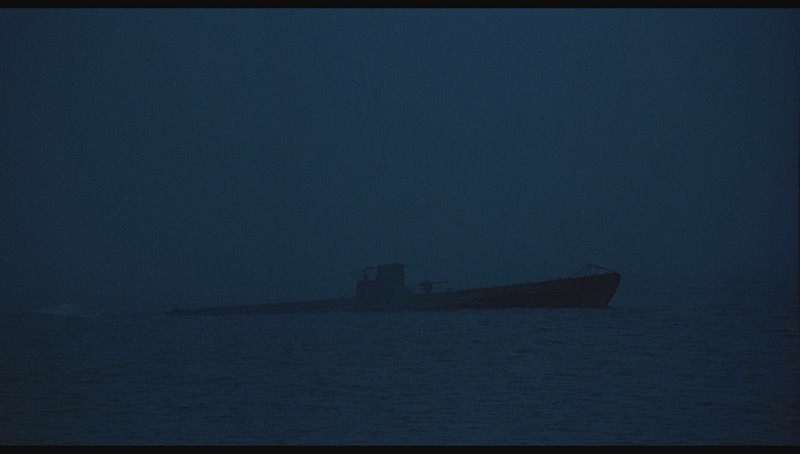 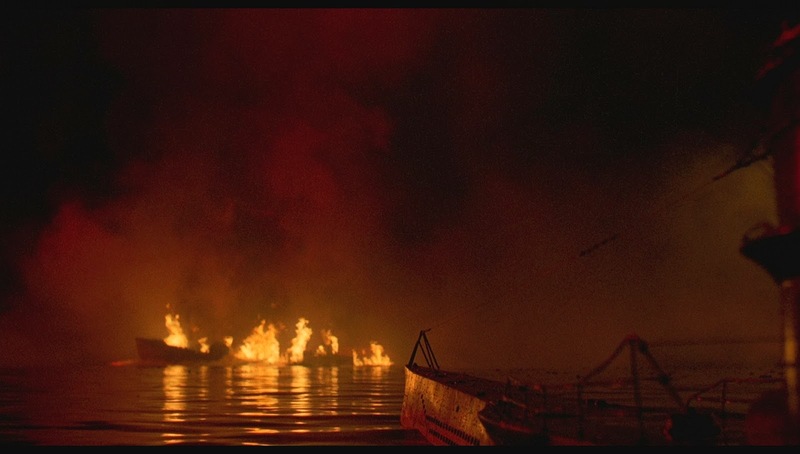 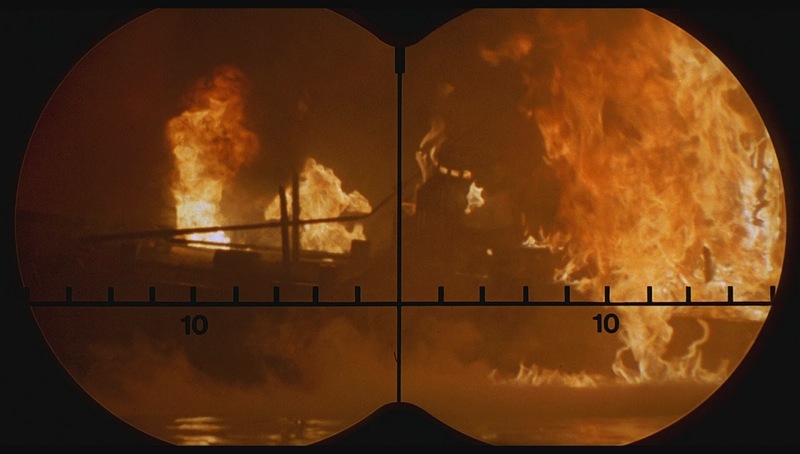 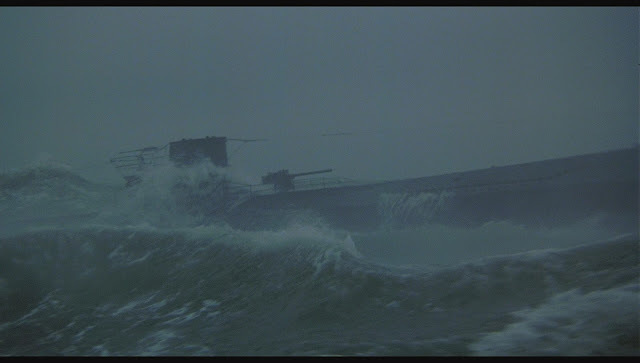 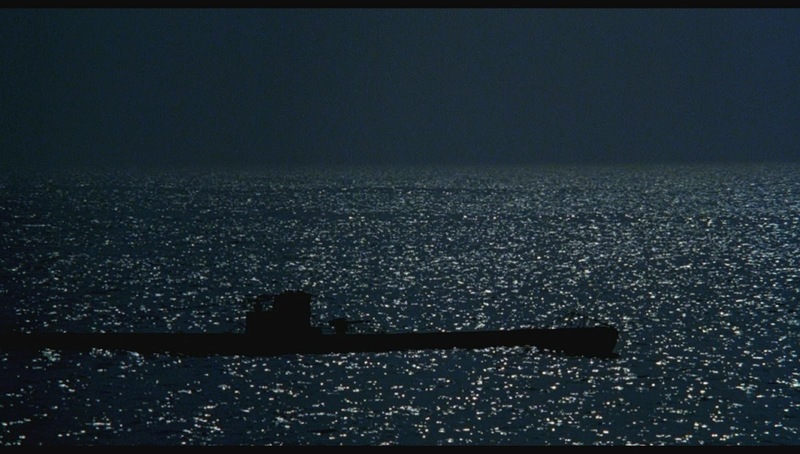 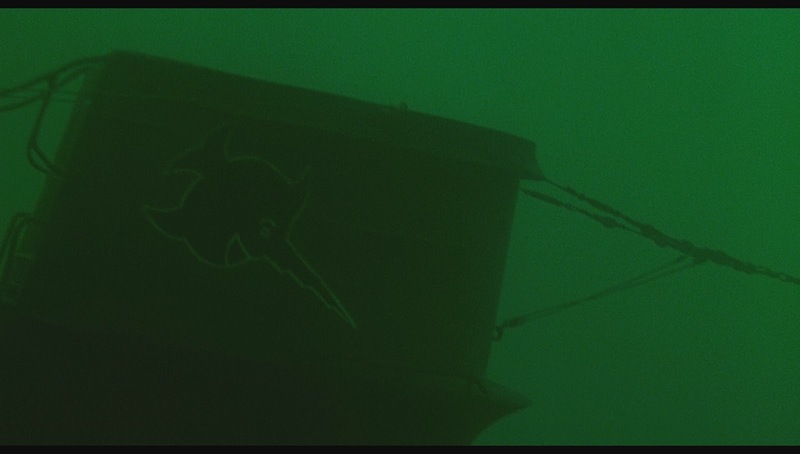 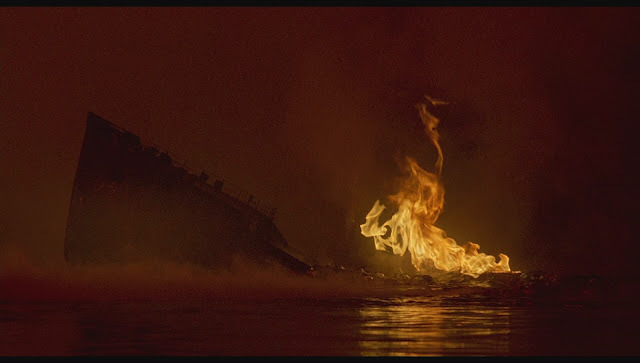 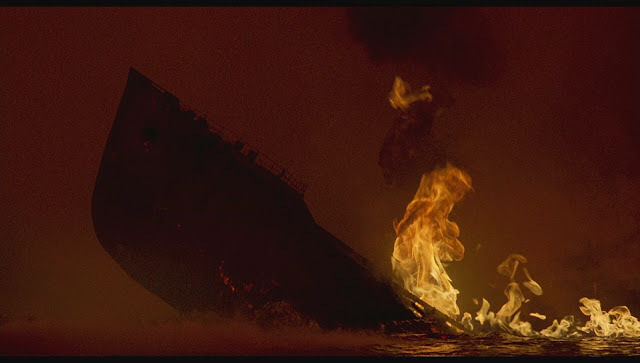 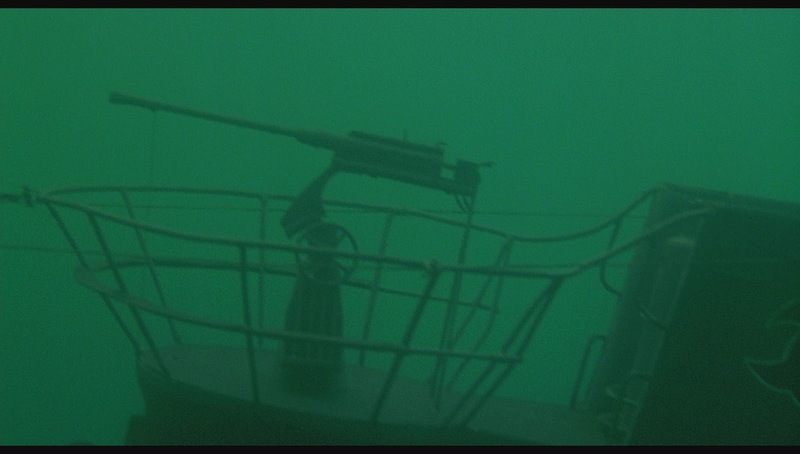 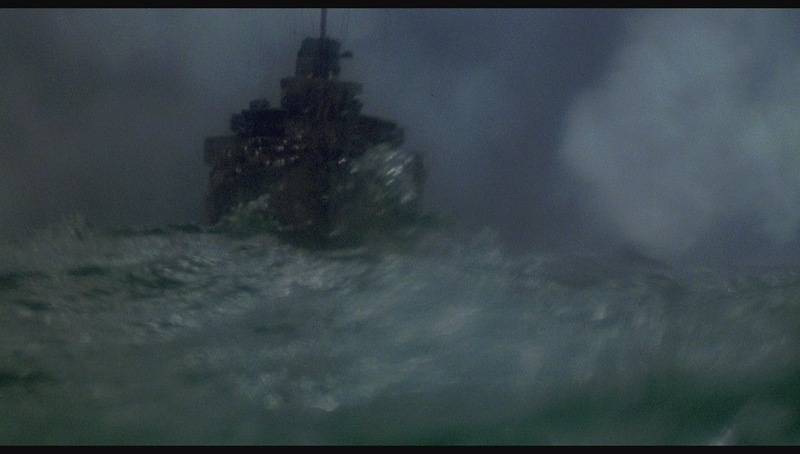 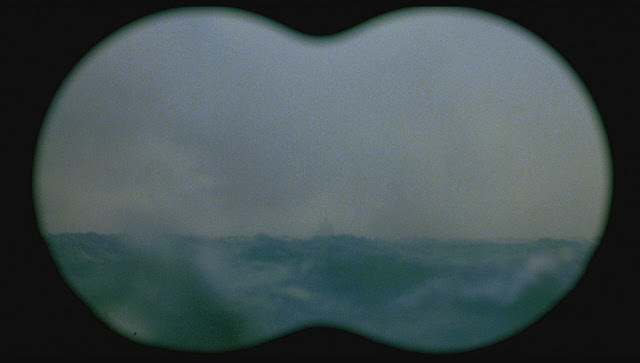 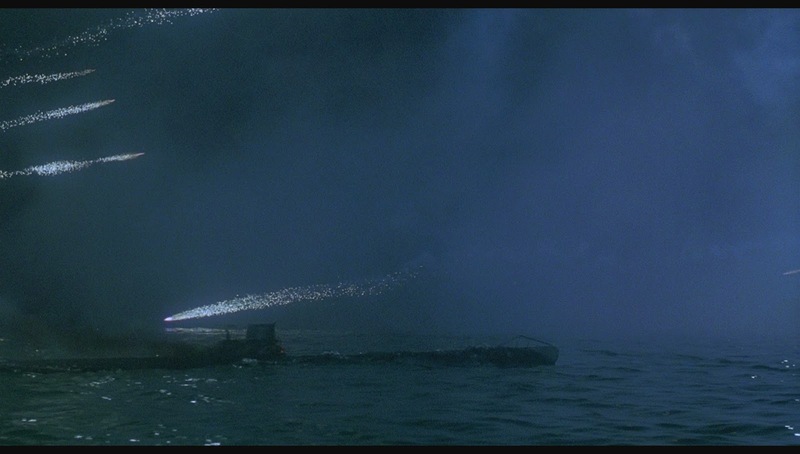 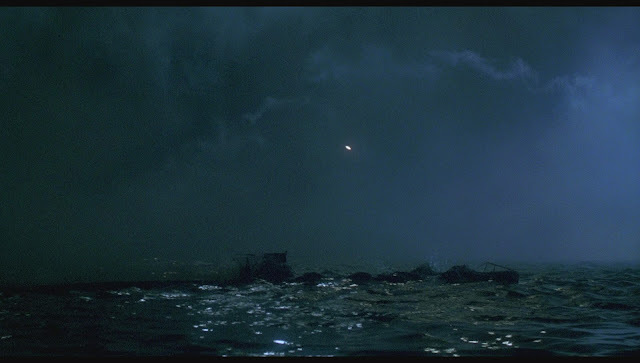 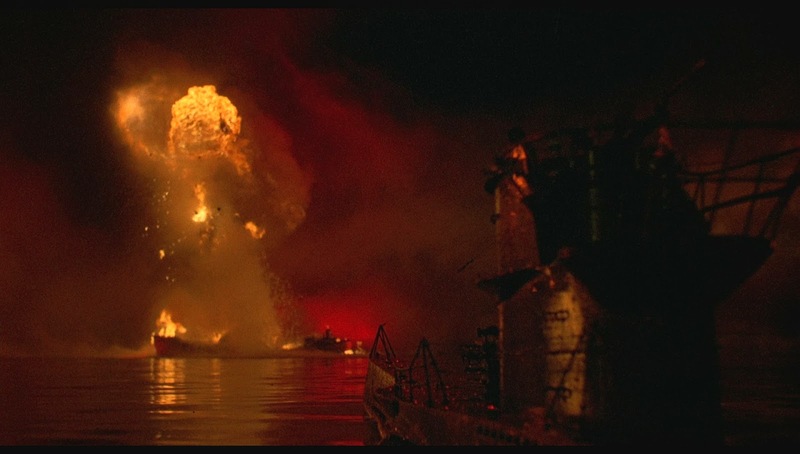 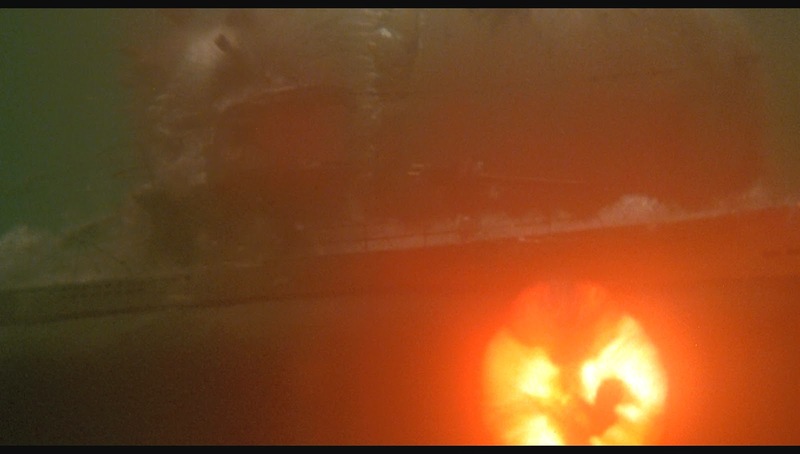 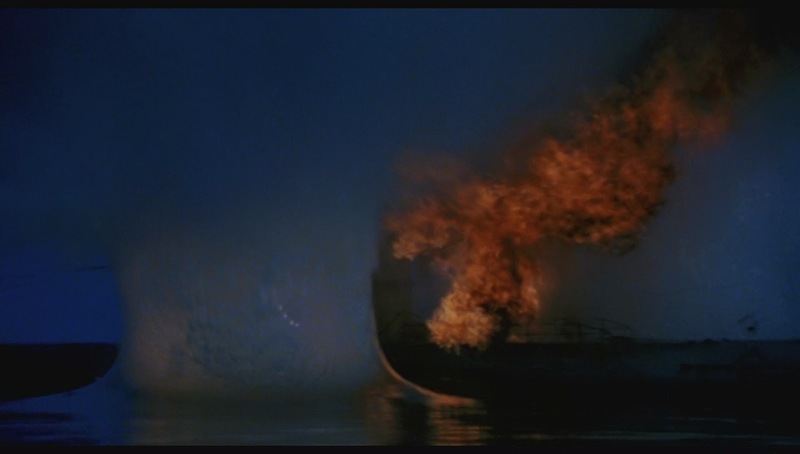 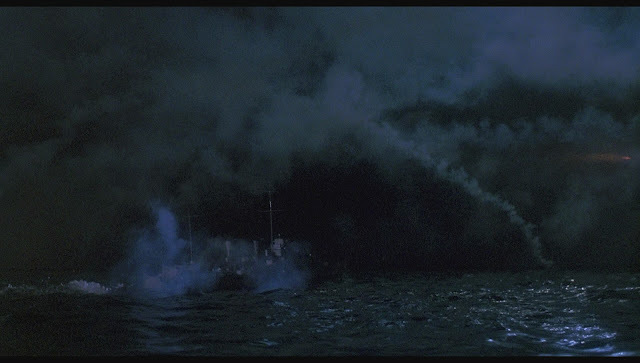 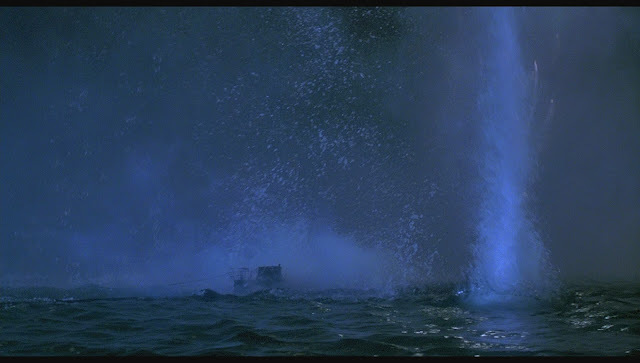 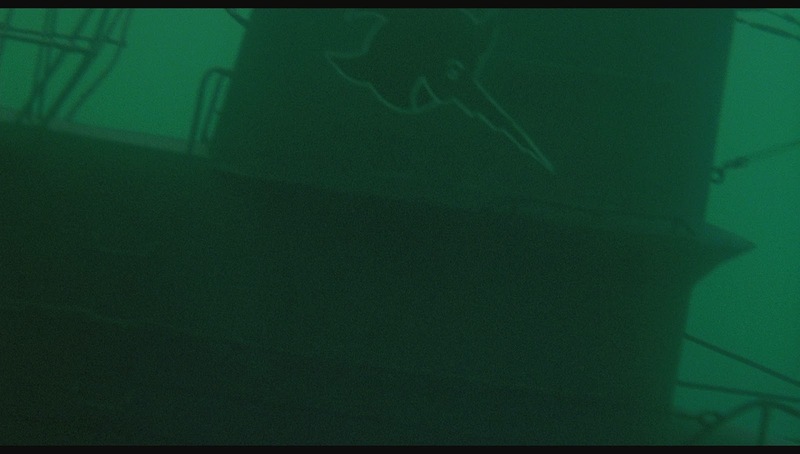 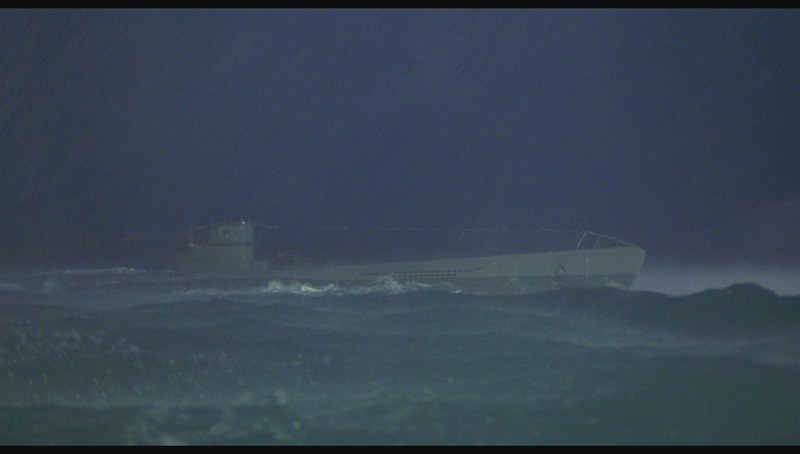 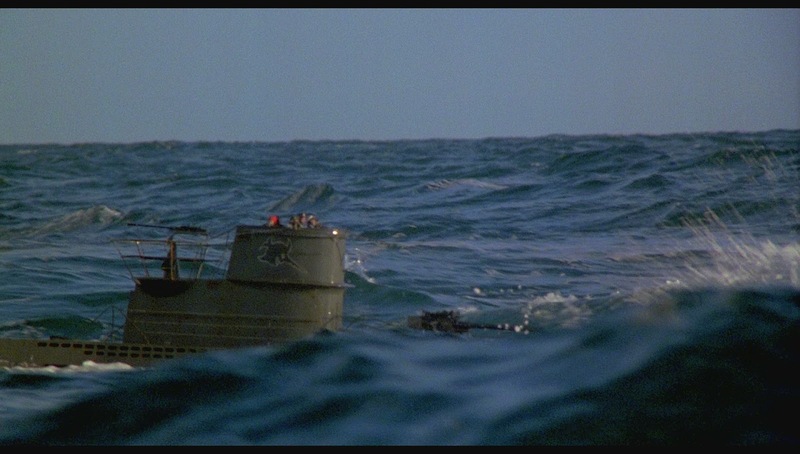 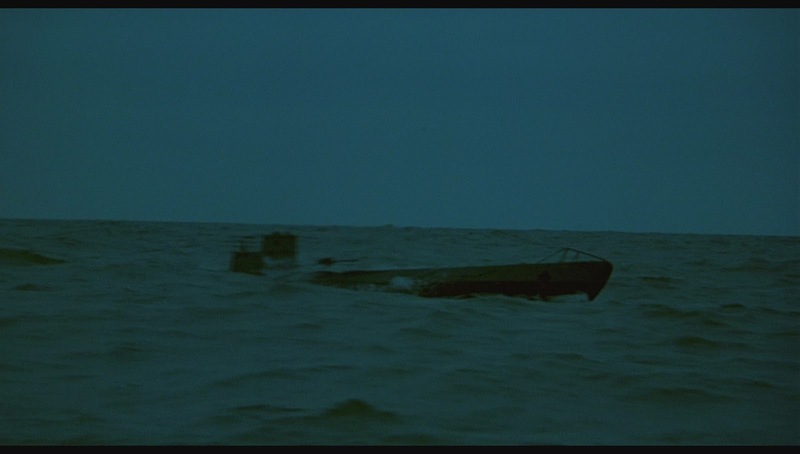 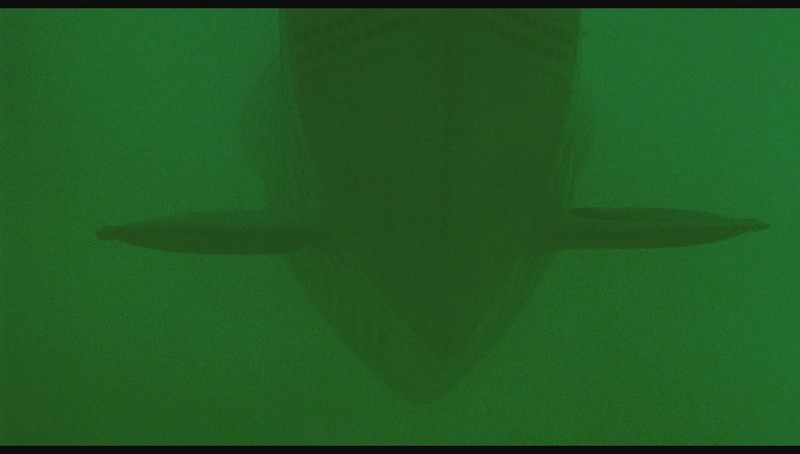 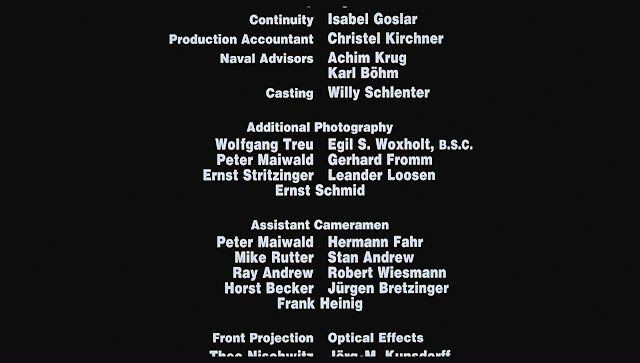 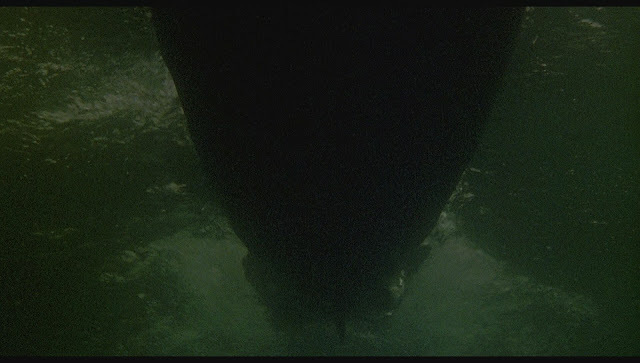 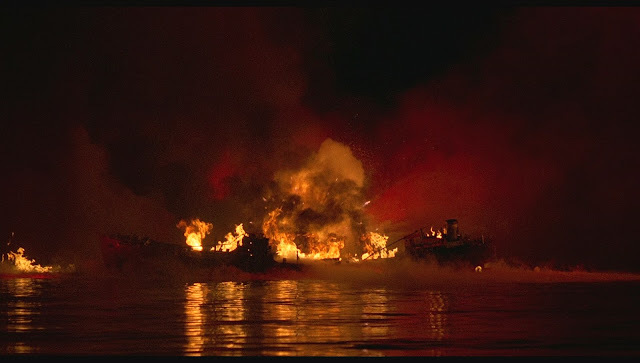 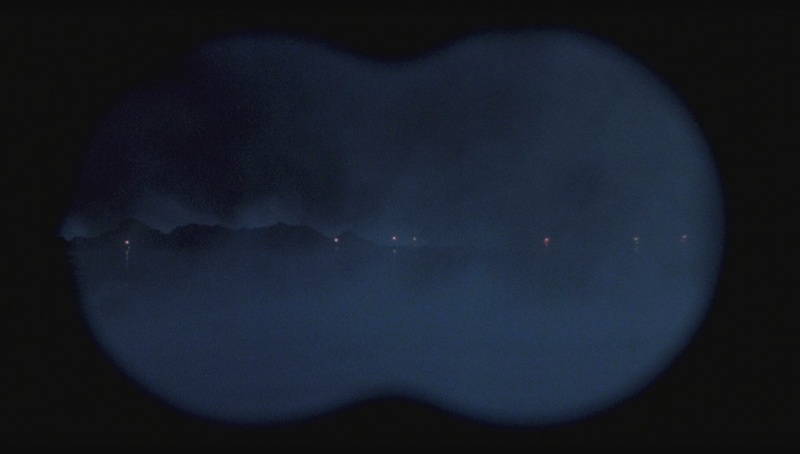 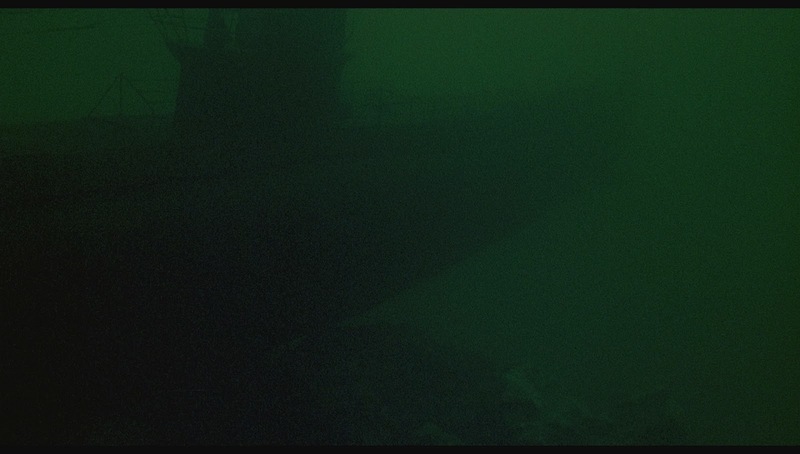 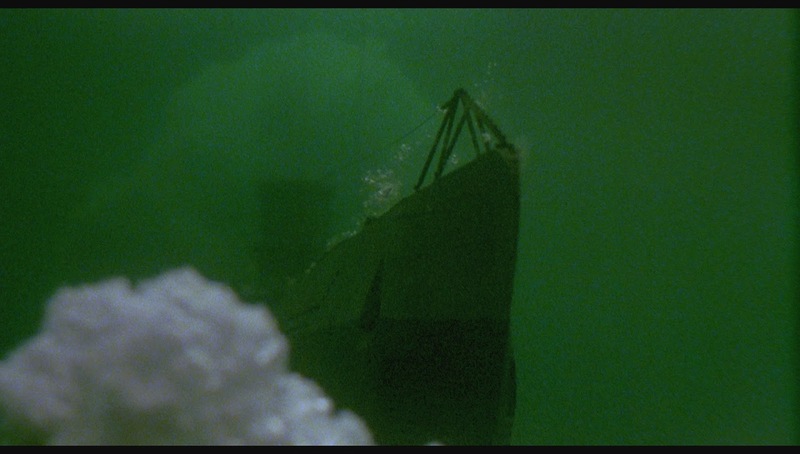 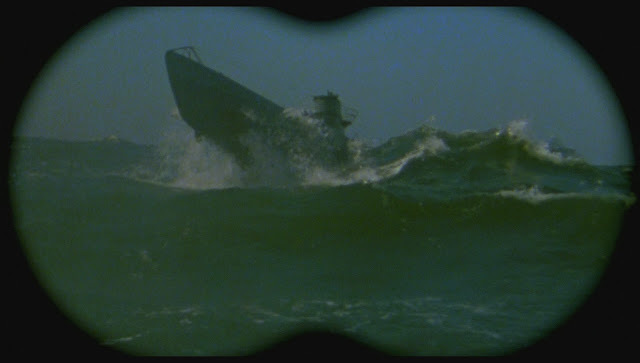 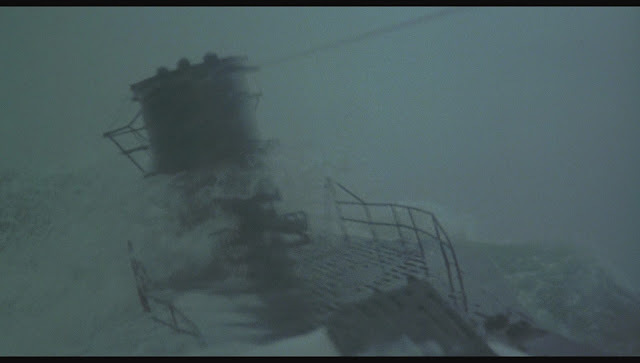 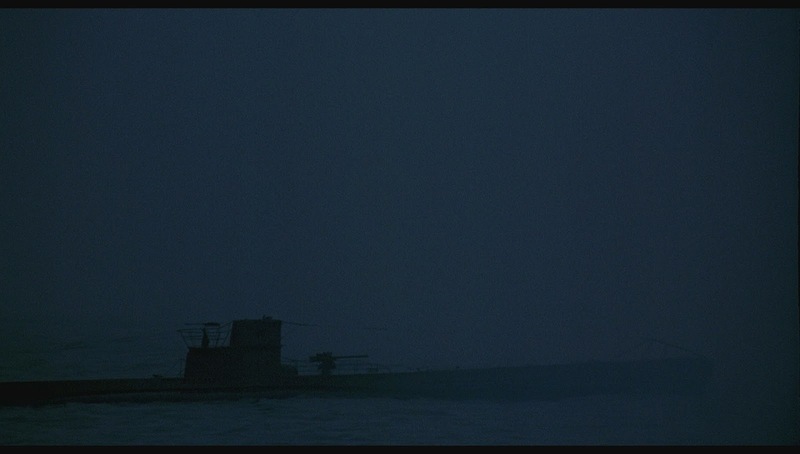 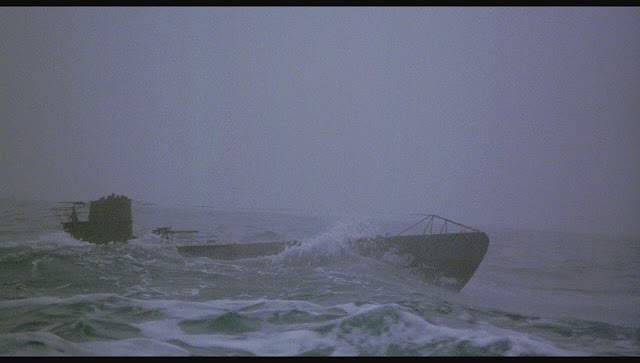 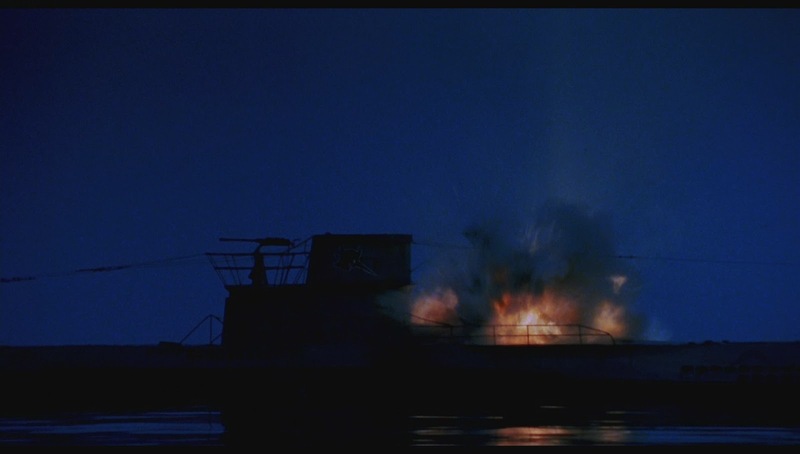 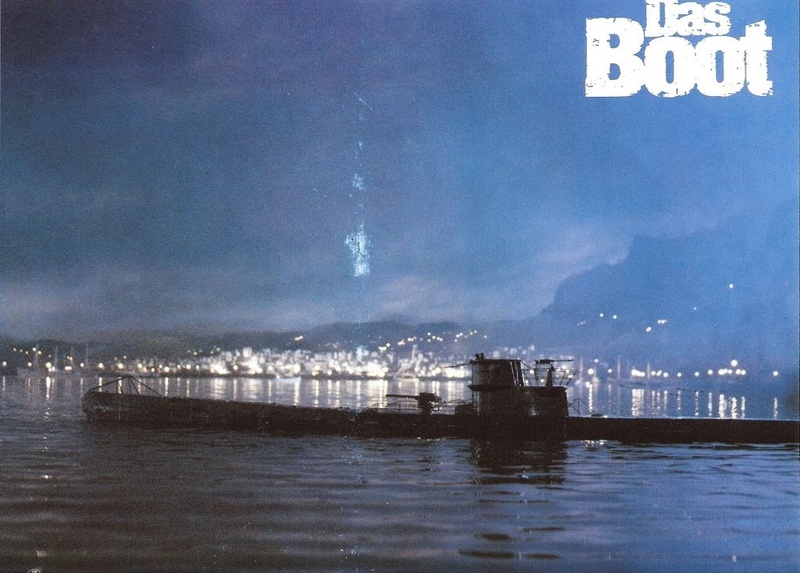 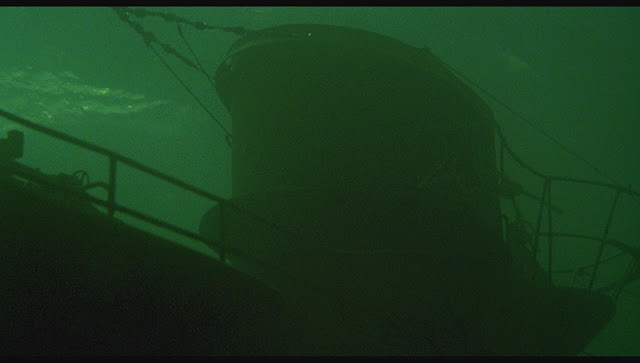 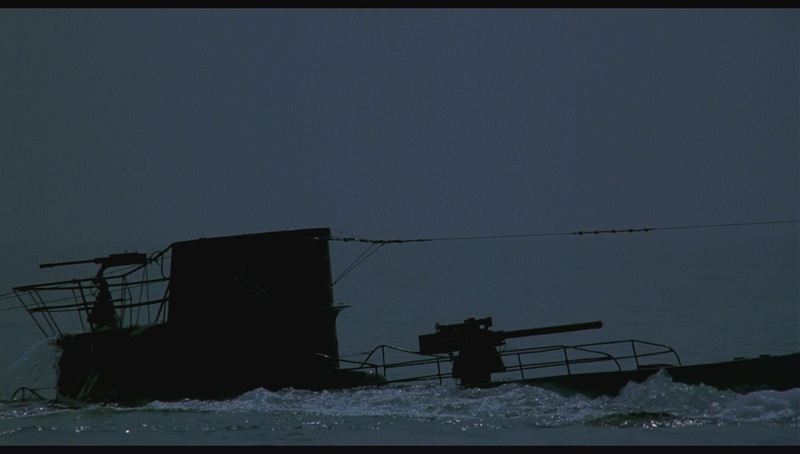 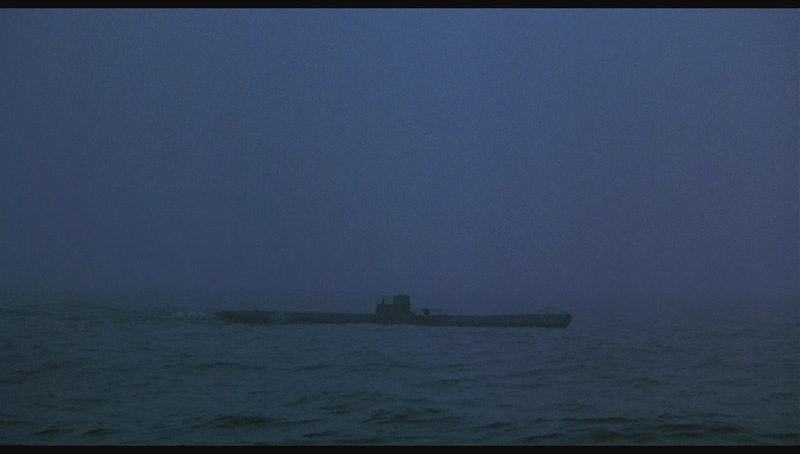 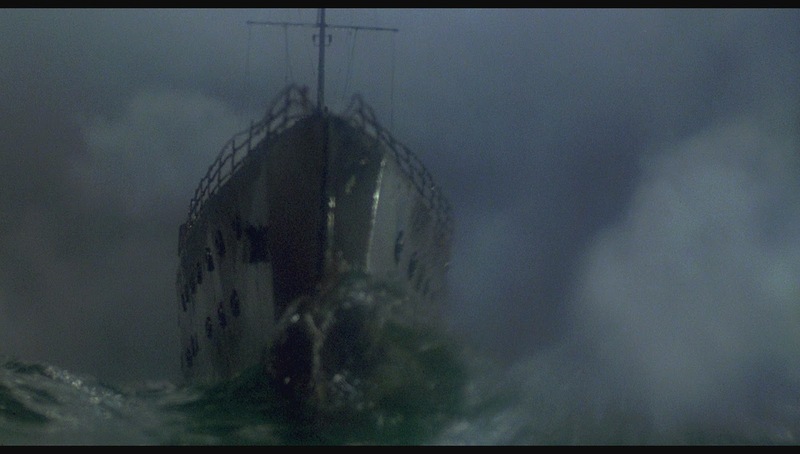 Das Boot is without a doubt, the most realistic and immersive submarine movie yet made. 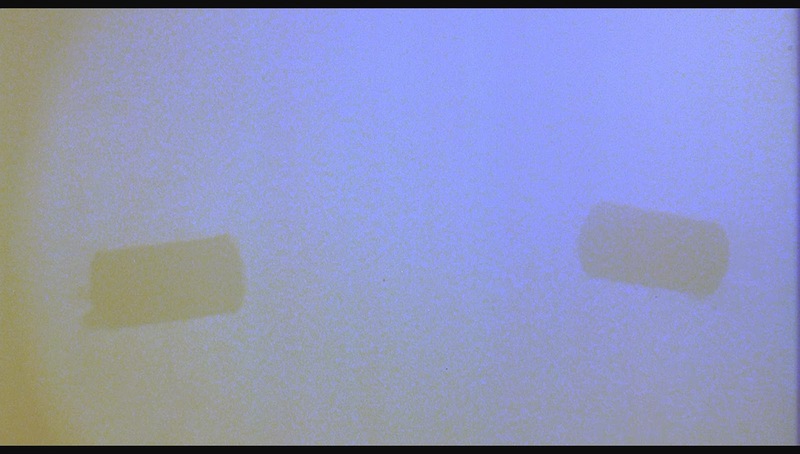 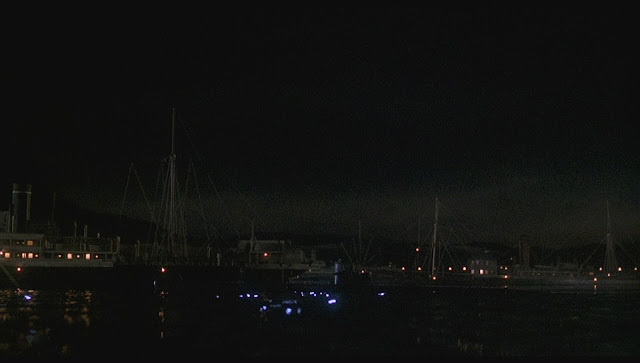 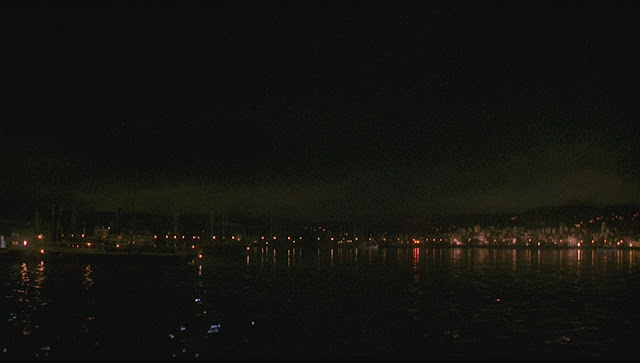 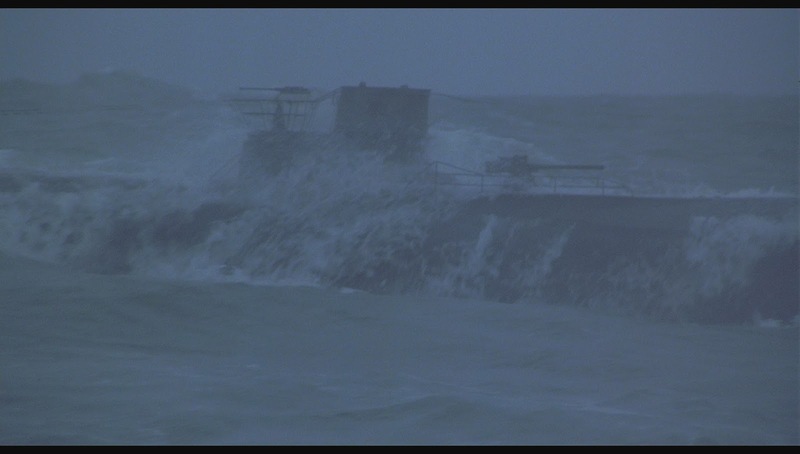 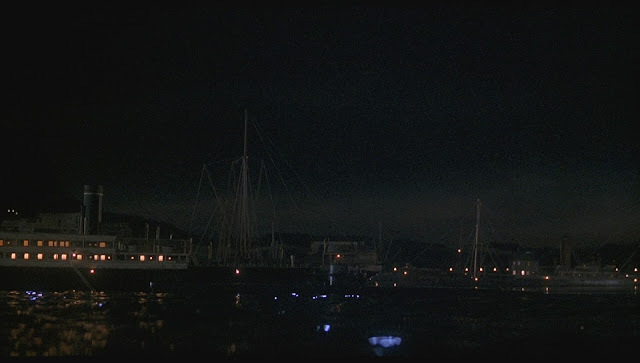 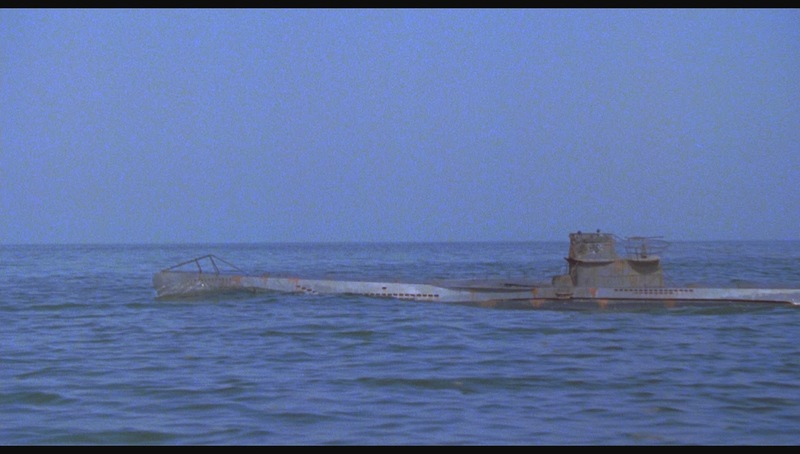 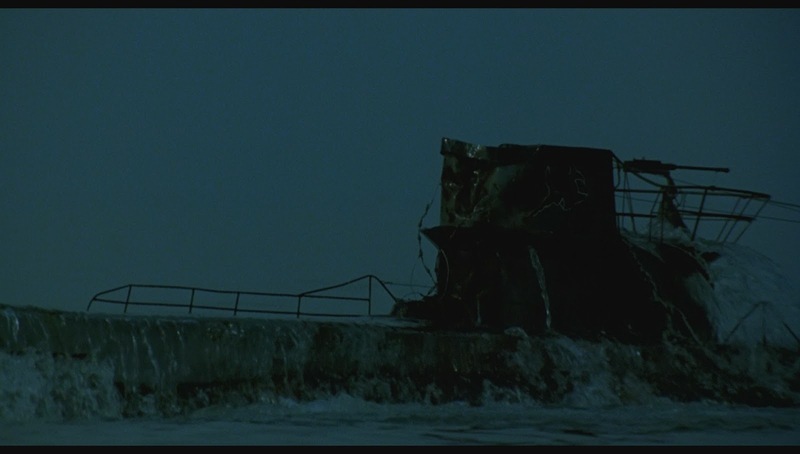 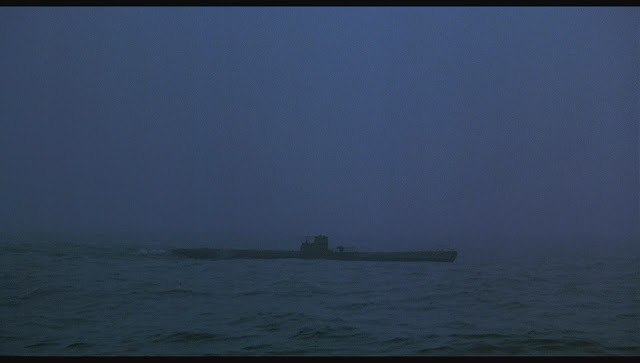 Up until this film, the Submarine movie genre was pretty comfortable, descended into well worn cliche. 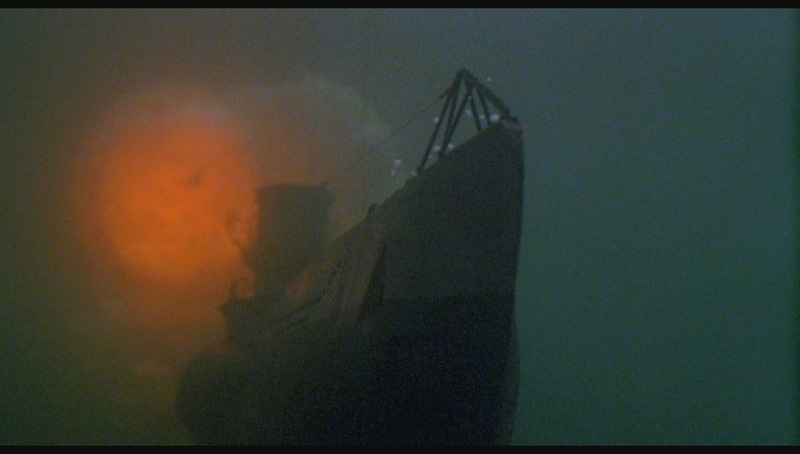 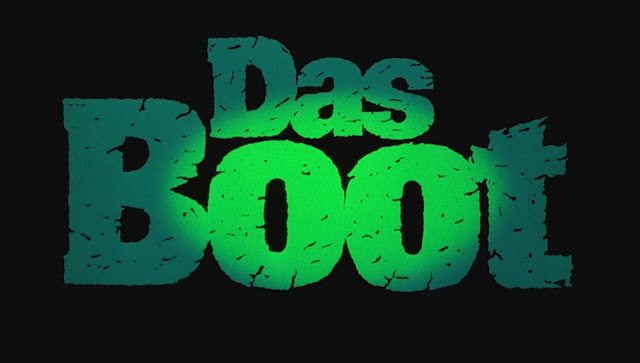 This movie which was made as TV mini series in Germany, showed us what life in a Submarine during WW2 was really like, with the moldy food, foul air, bad weather and sickly pallor of the crew shown in convincing detail and told from the German point of view. Three type VIIC U-96 models were built for the film at diminishing scales. The largest at 11.2 metres (37ft) in 1/6 scale was used for all the running on the surface, diving and surfacing shots. 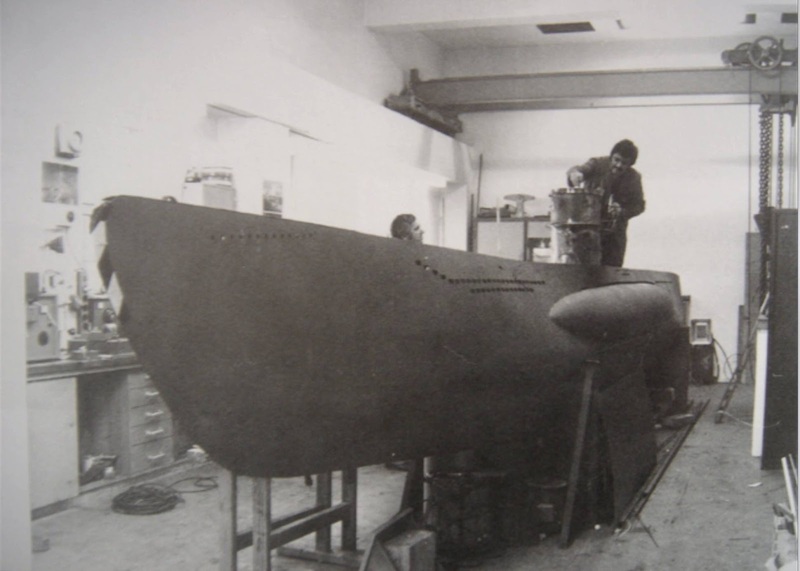 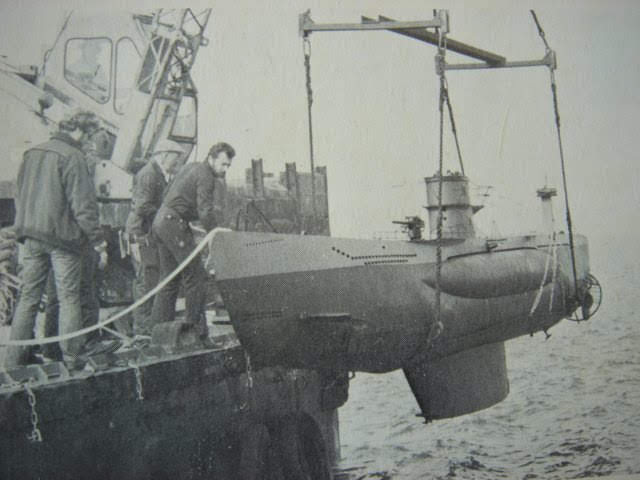 Originally this was controlled by a diver concealed inside, but he became very seasick and subsequently the sub was towed by a boat out of shot. 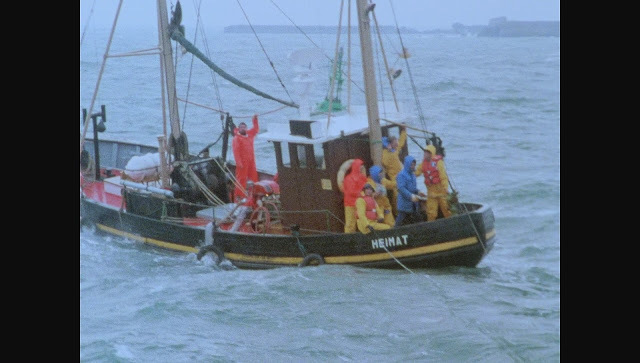 The photography took place in the North Sea near the island of Helgoland, (known for reliably stormy seas), in two separate trips. 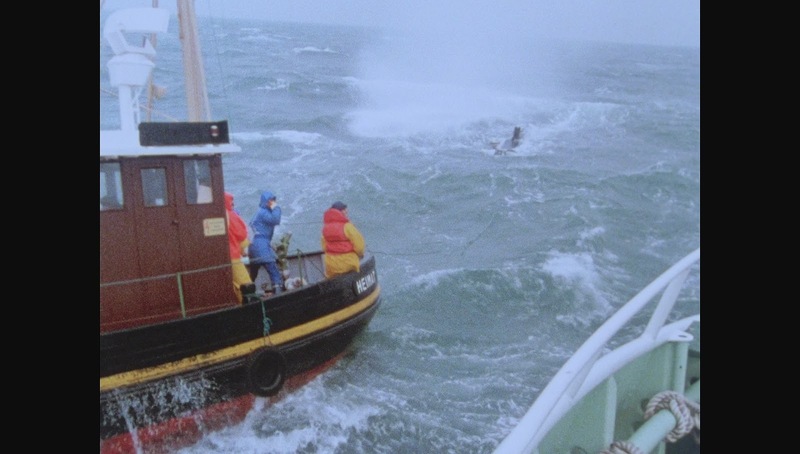 The real waves on some days reached a height of 4.5 metres (15ft). 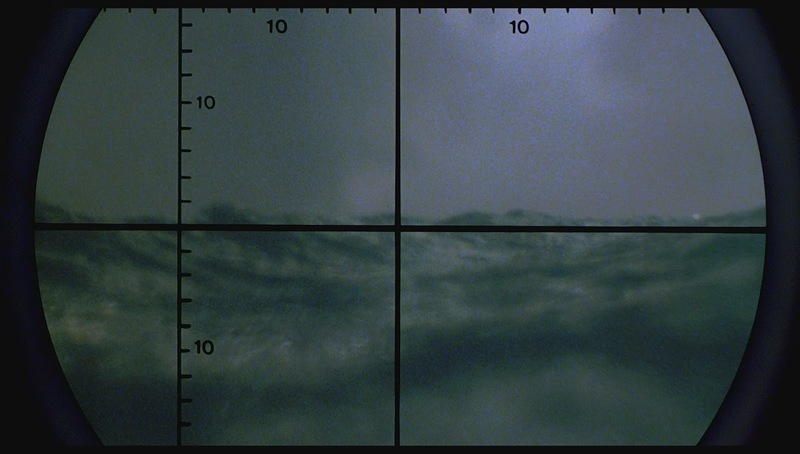 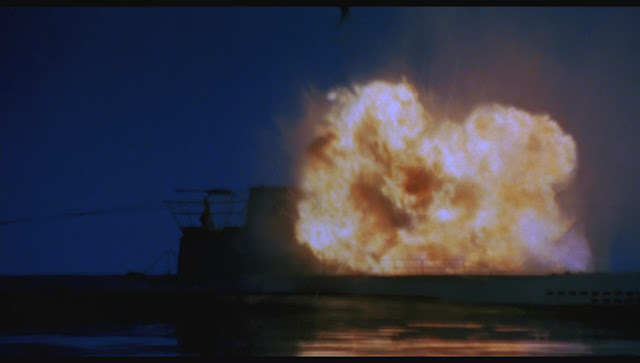 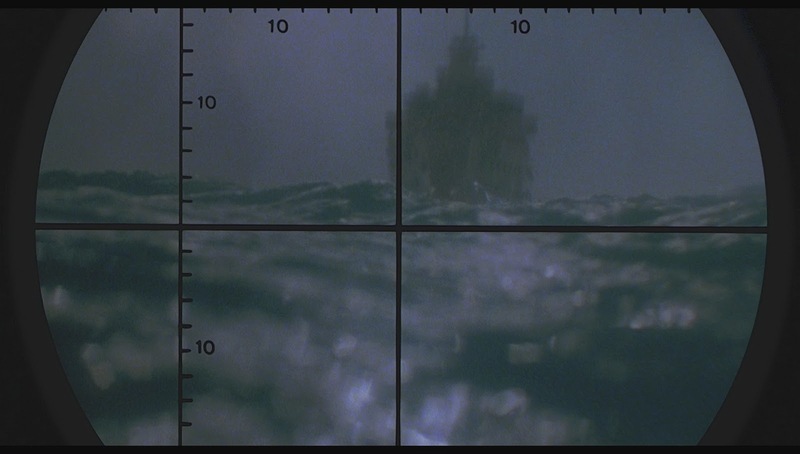 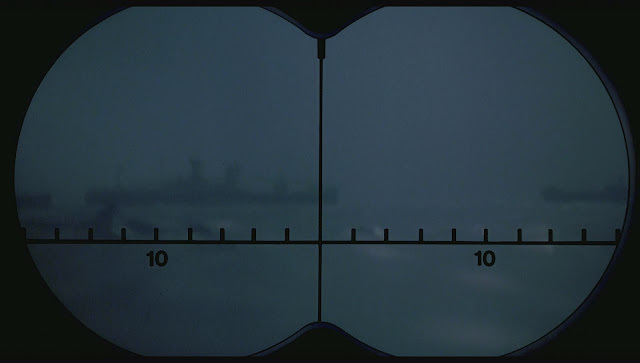 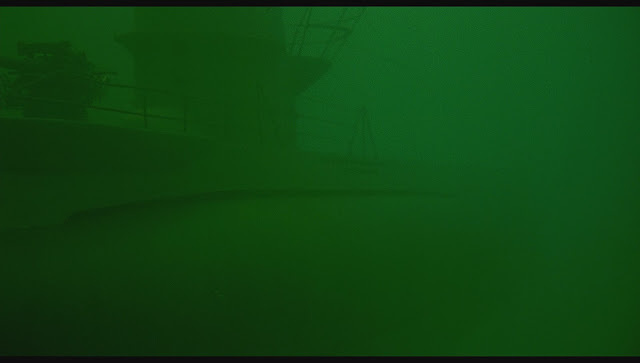 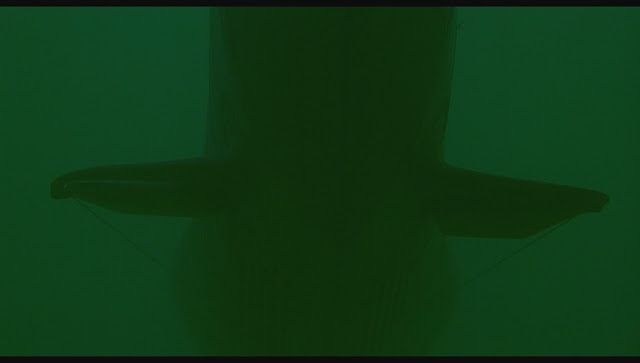 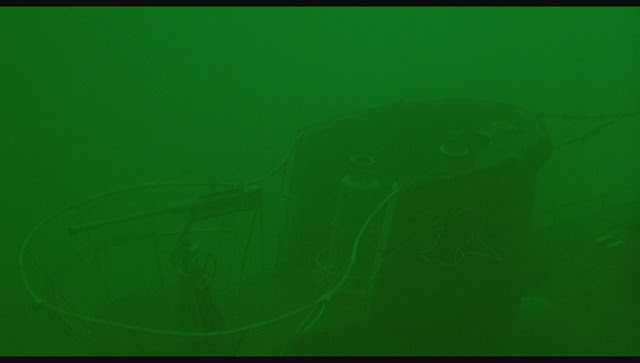 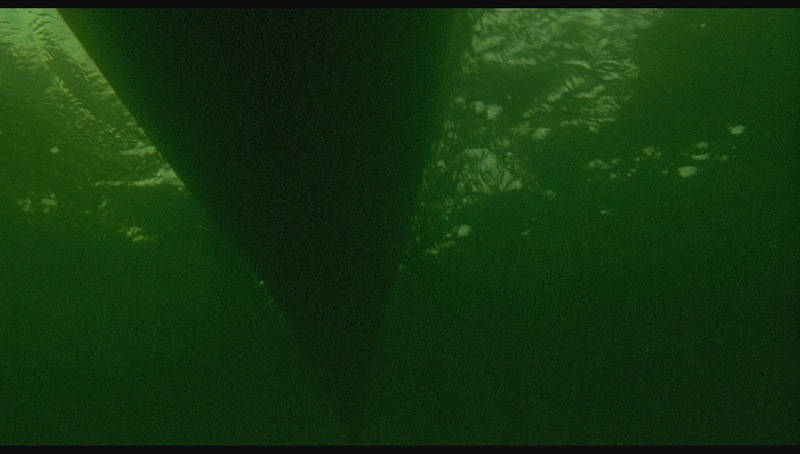 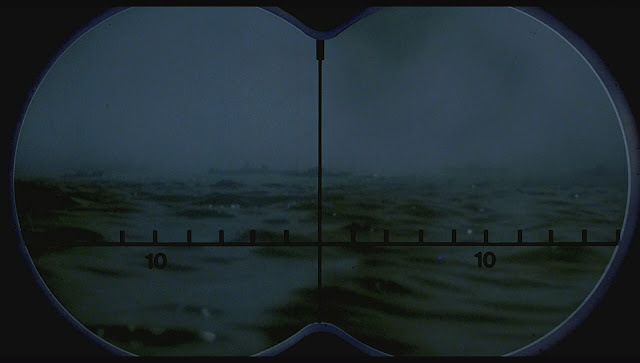 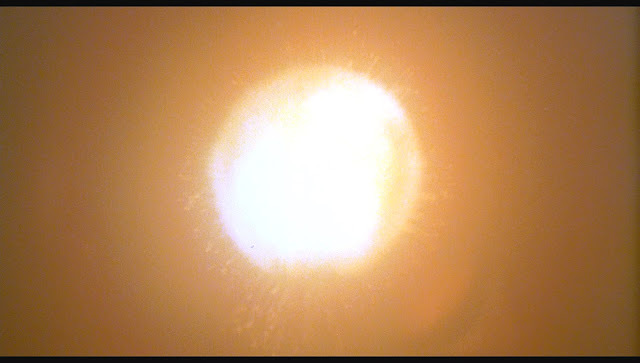 The camera shot through a hole cut into the side of the camera boat to achieve the scale height of a conning tower. 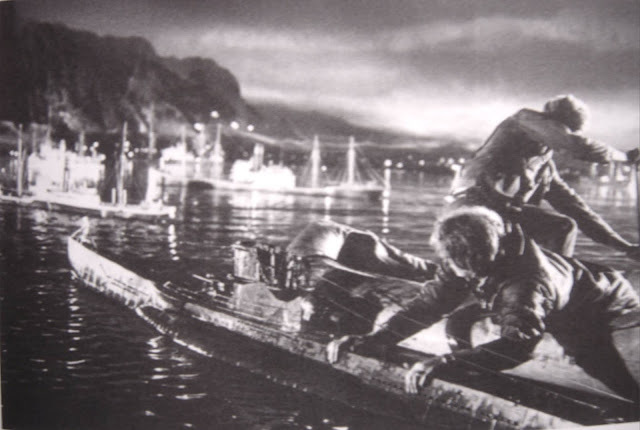 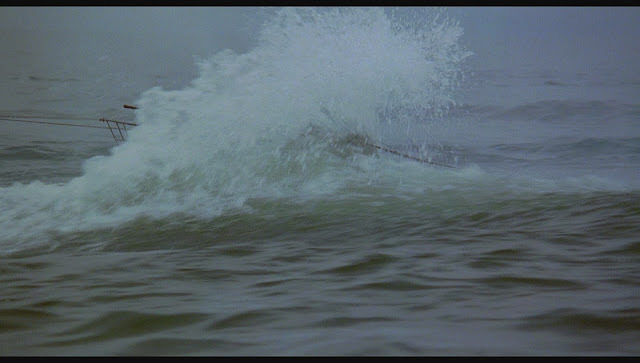 This meant that the Director of photography Jost Vacano and his assistant Peter Maiwald had to don wetsuits, life vests and be strapped down, gulping for air between waves to get the shots using a 200mm lens. 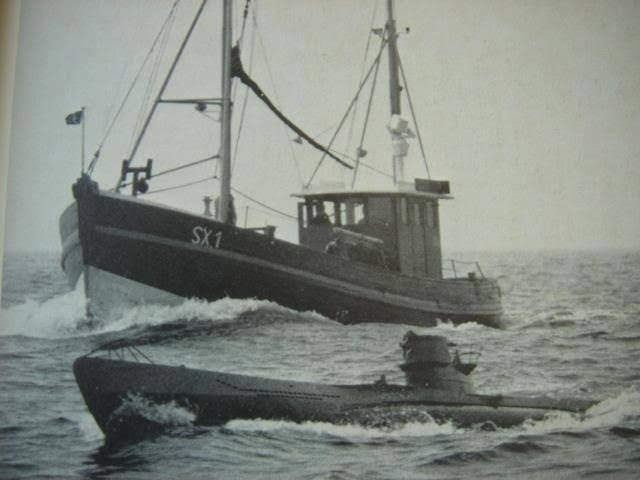 The meeting of the two subs in the middle of the Atlantic lurching through large seas was actually done in mild weather at the very end of the second trip. Other boats had to be maneuvered around to churn up some waves along with spray from fire hoses to complete the stormy effect. 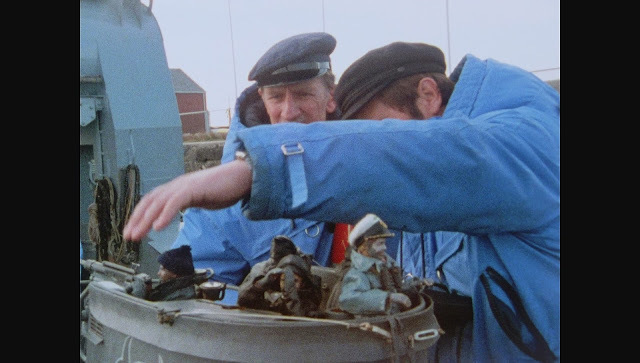 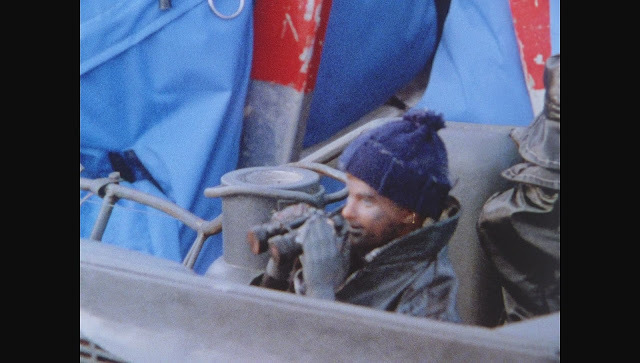 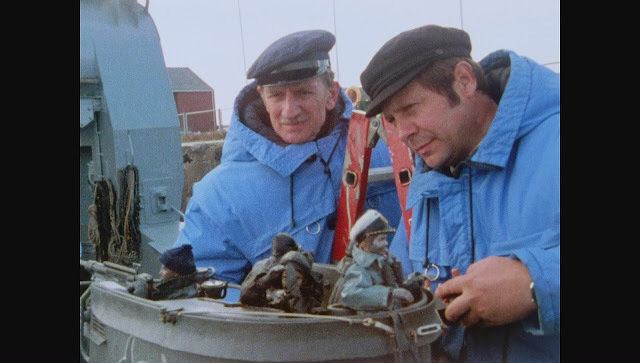 The miniature crew members on the conning tower were modified "Barbie" (more probably Ken) dolls. At the correct scale, these were radio controlled to duck up and down and wave. 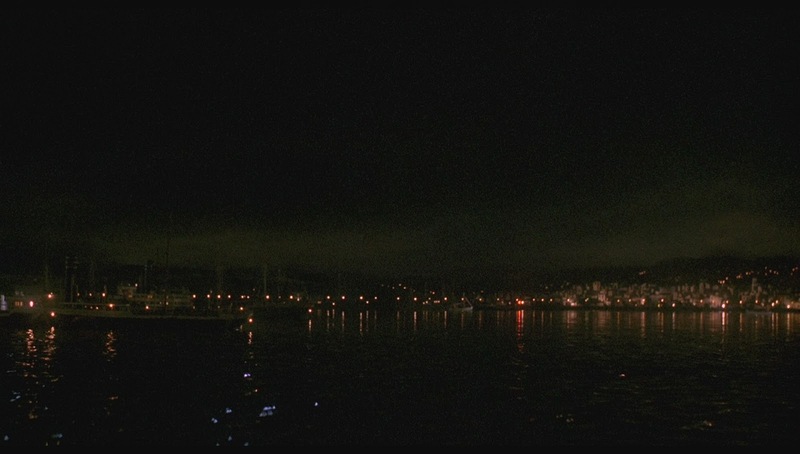 Further shots were gathered at Bodensee lake in Bavaria. 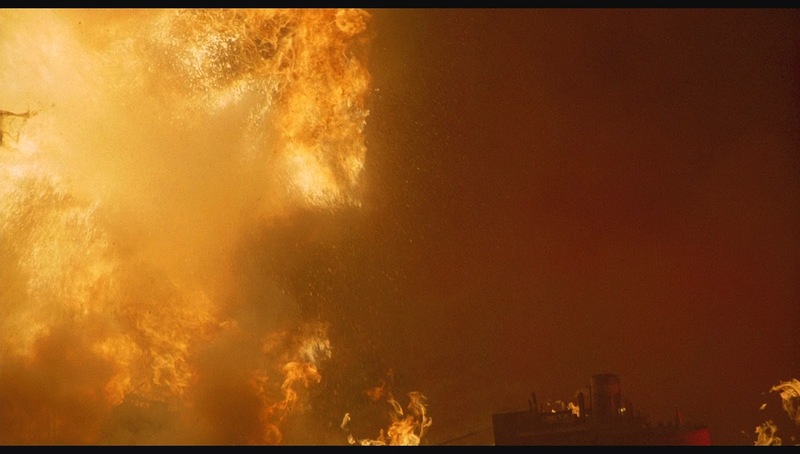 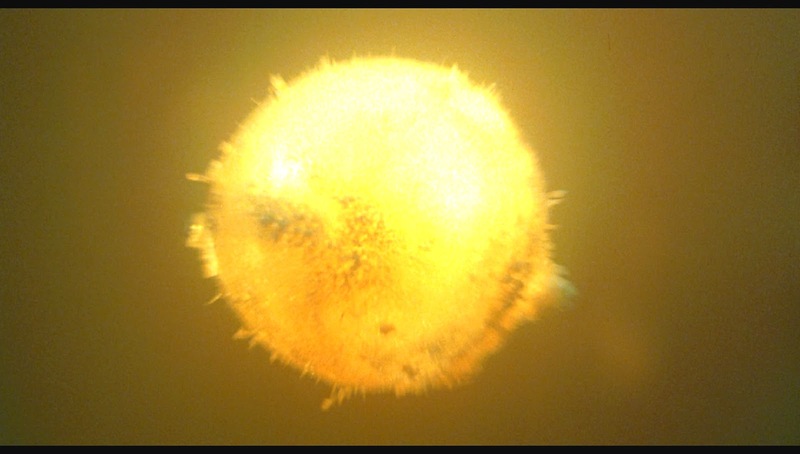 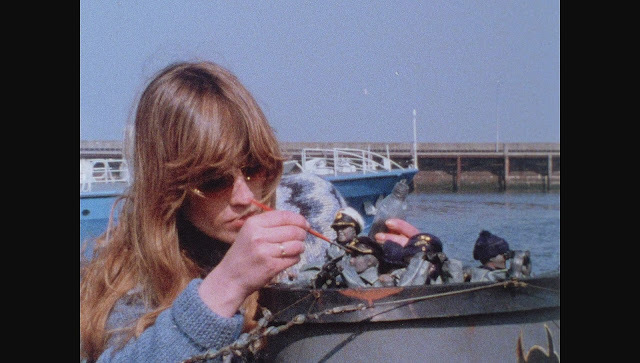 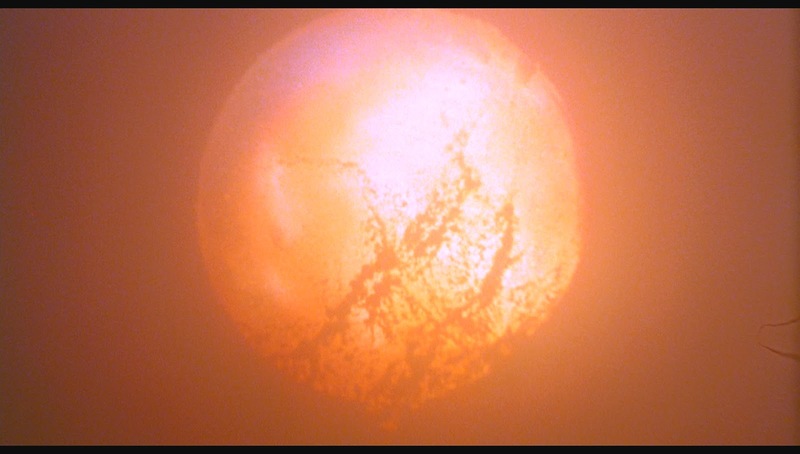 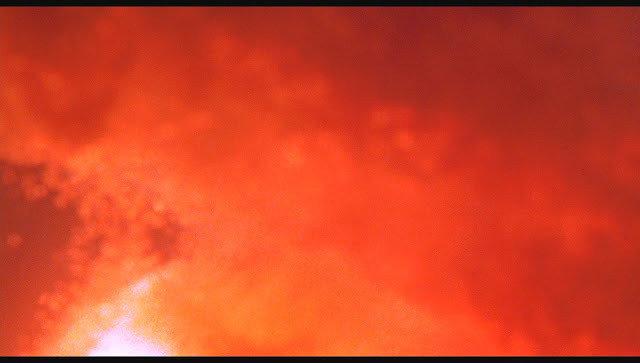 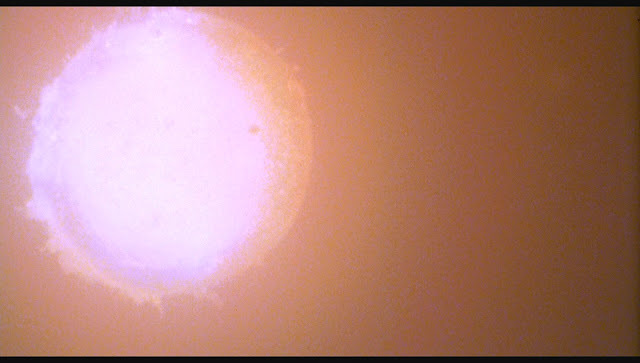 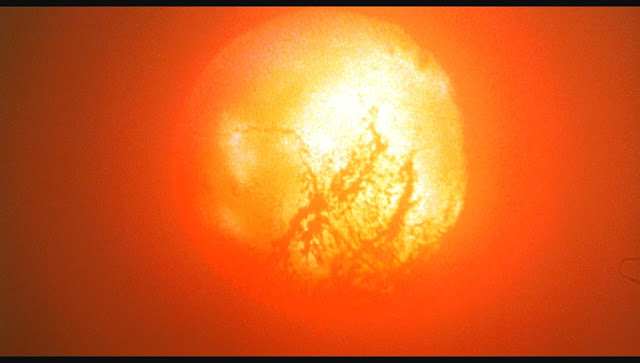 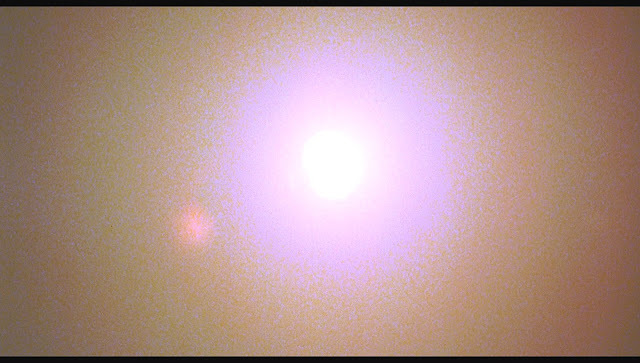 The cameras were all operating at speeds between 50 and 100 frames per second. 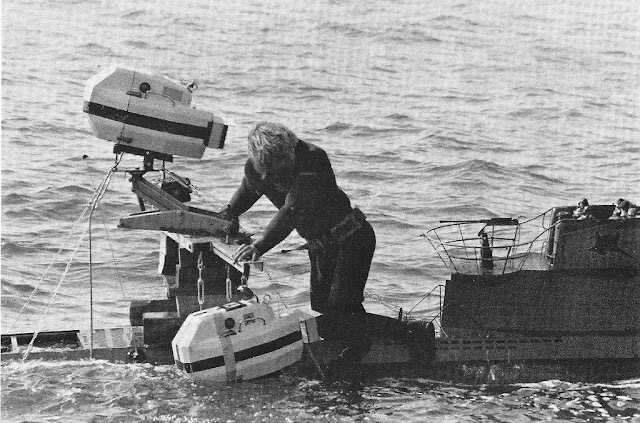 Two underwater cameras mounted on the big model. 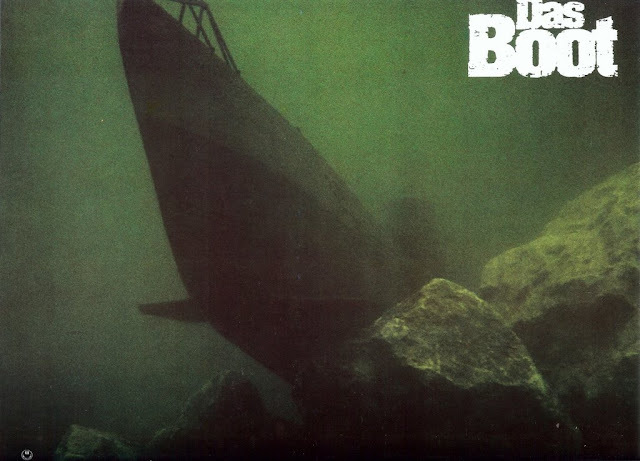 A smaller 1/12 scale model 5.6 metres (18.5ft) was photographed under water at Bavaria Studios by Egil Woxholt B.S.C.. 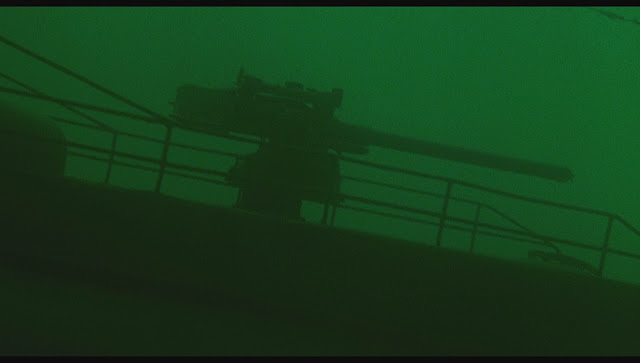 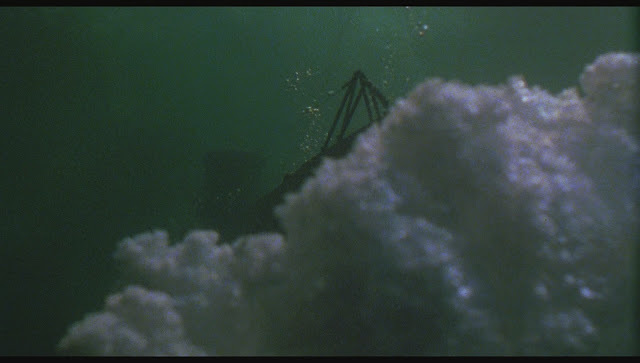 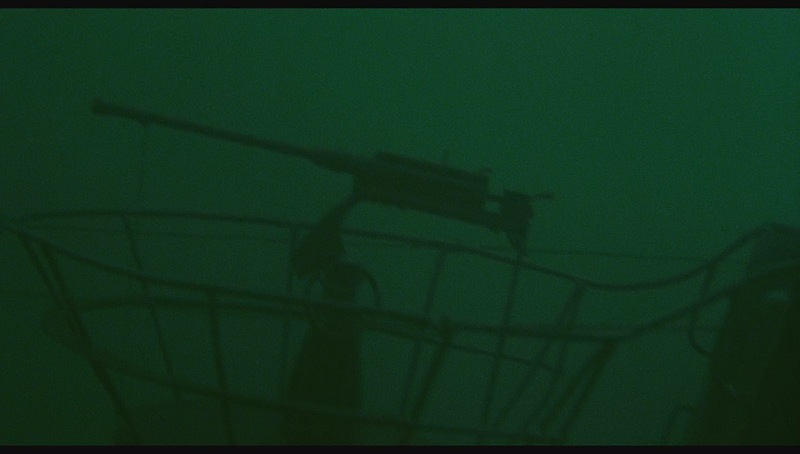 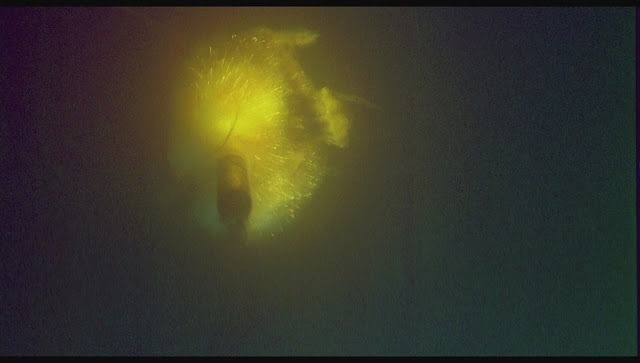 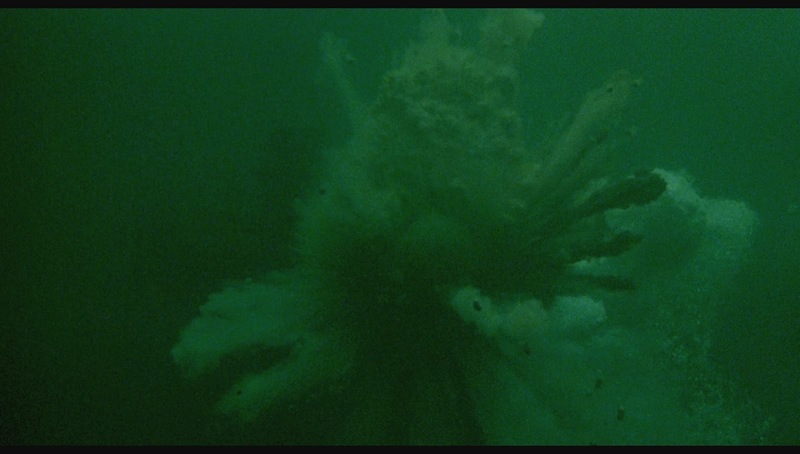 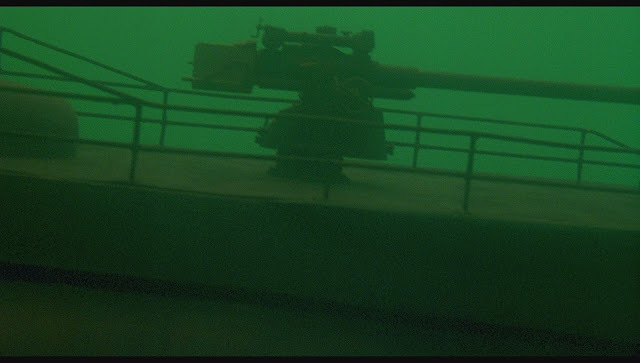 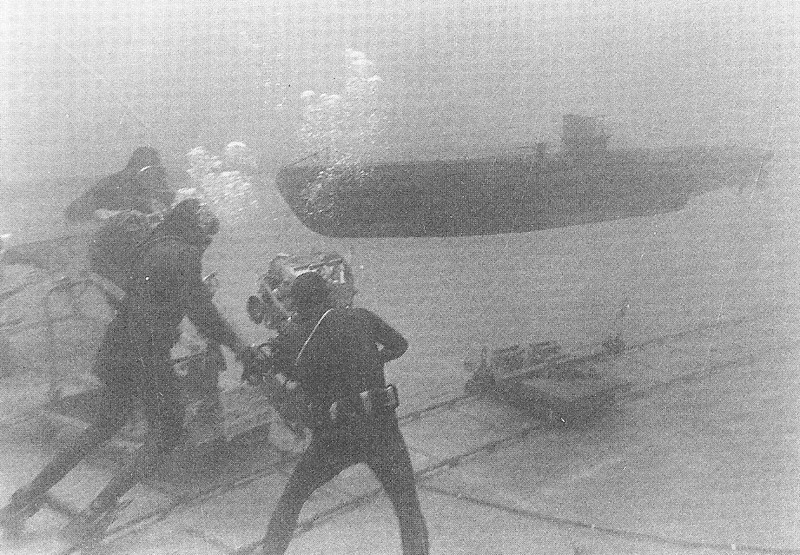 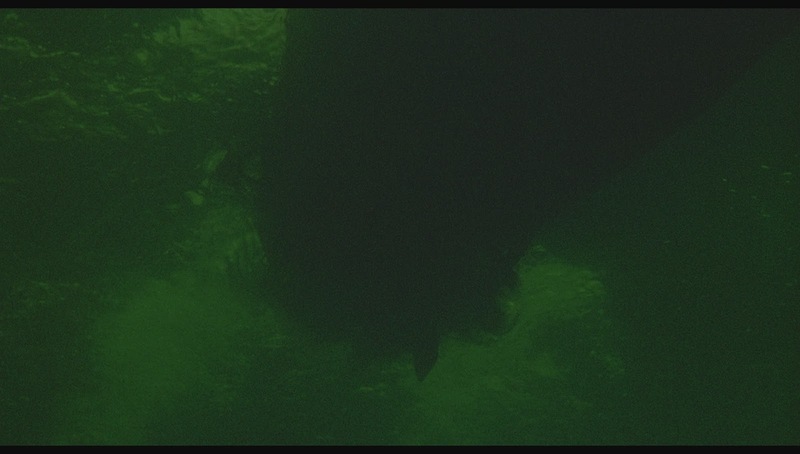 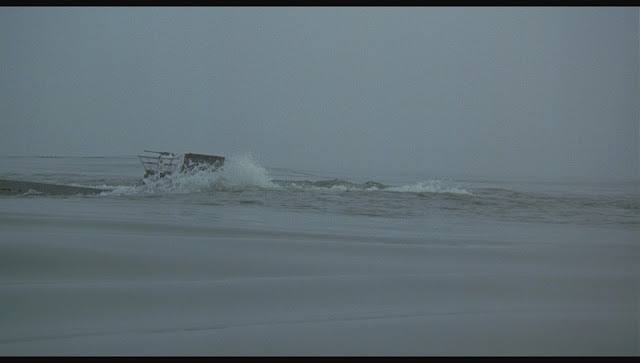 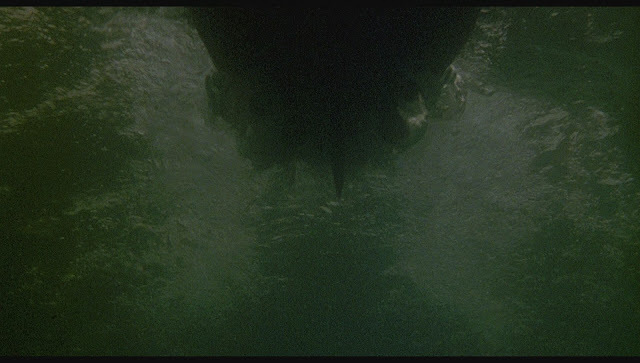 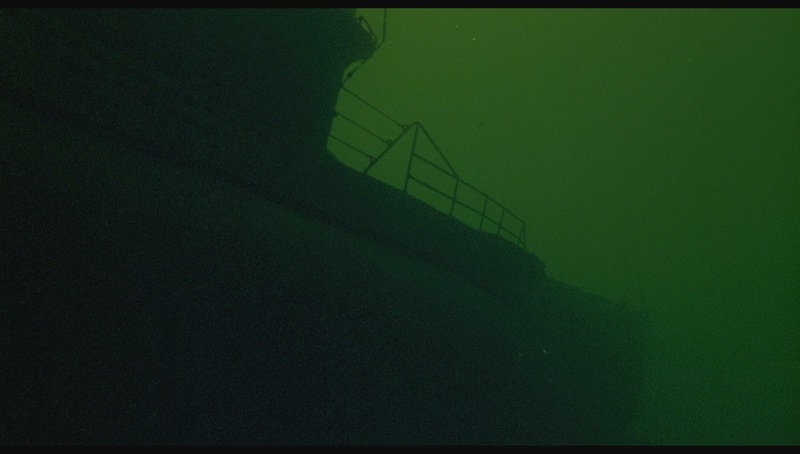 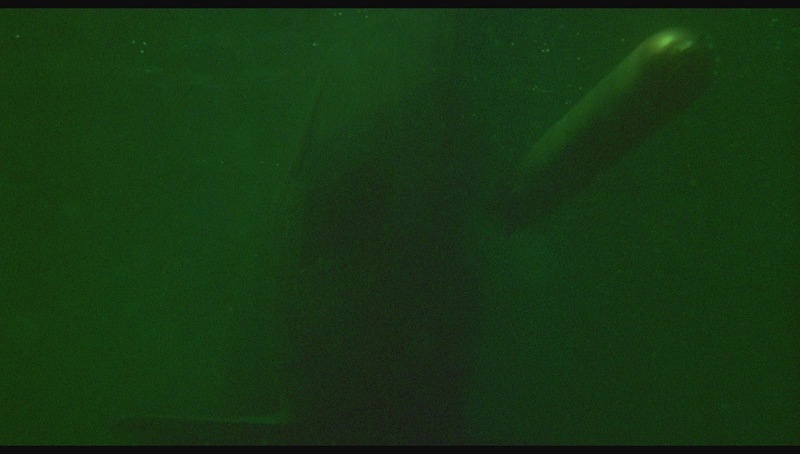 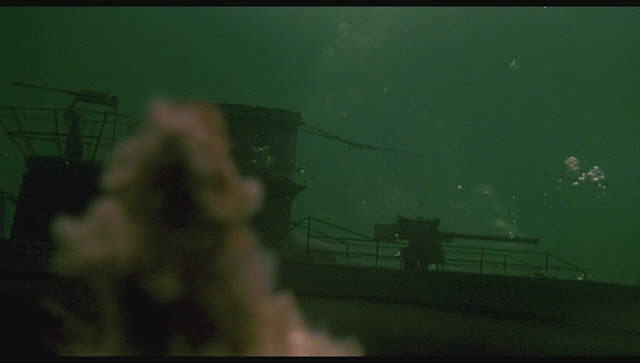 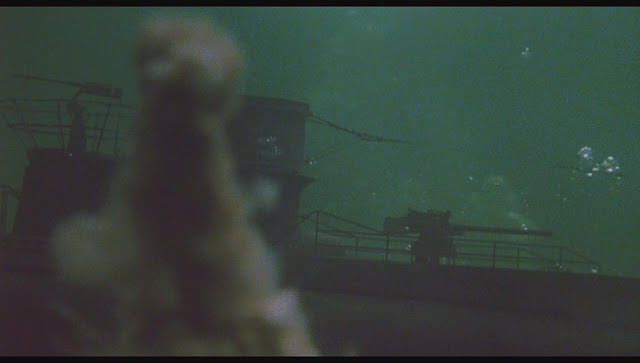 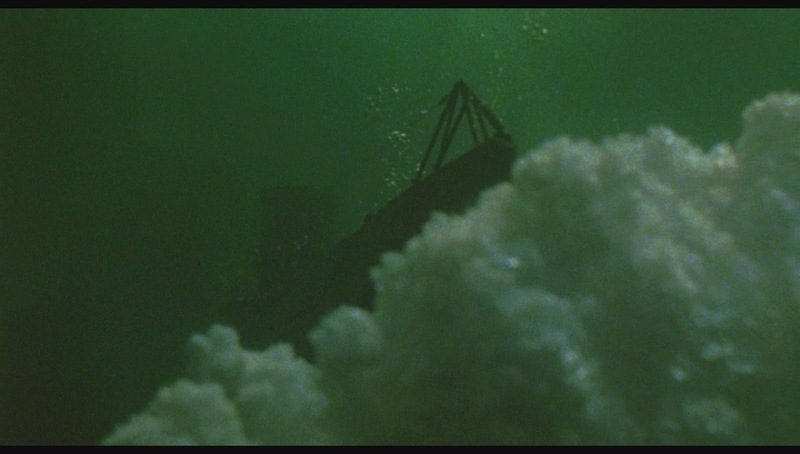 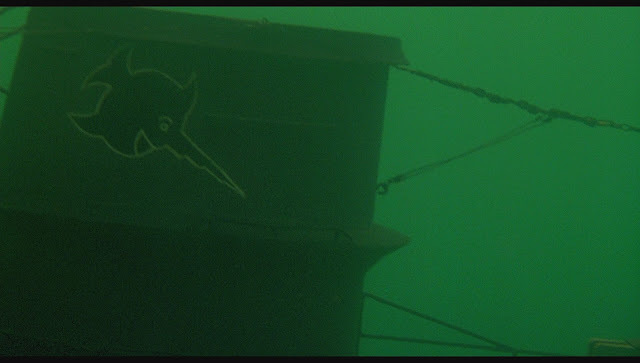 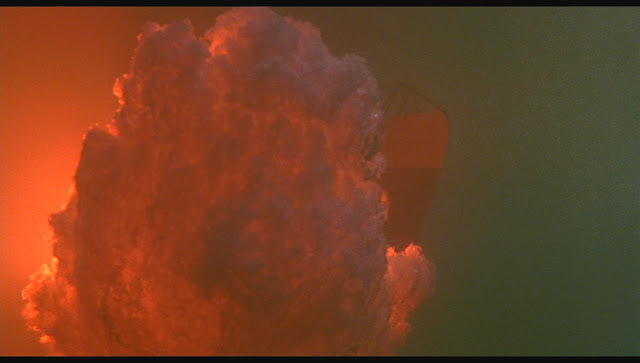 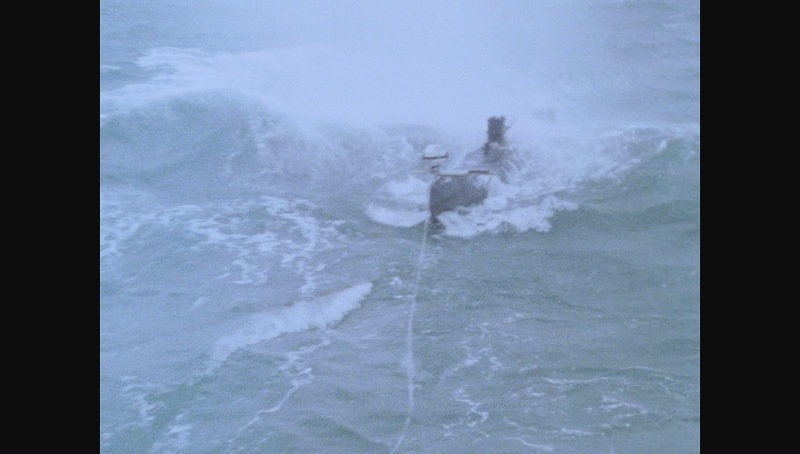 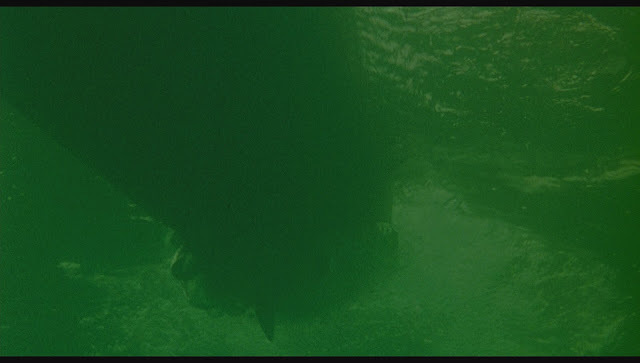 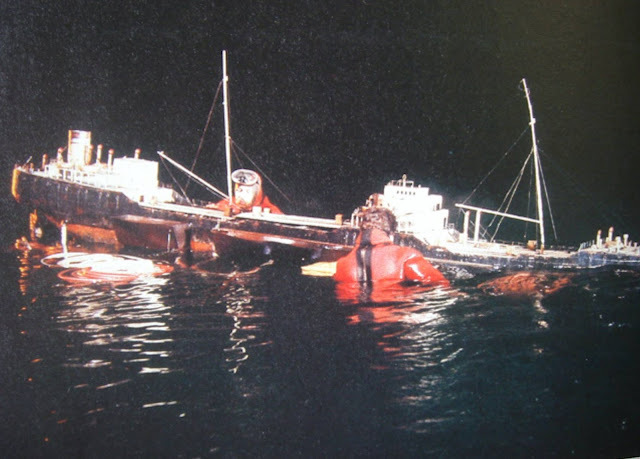 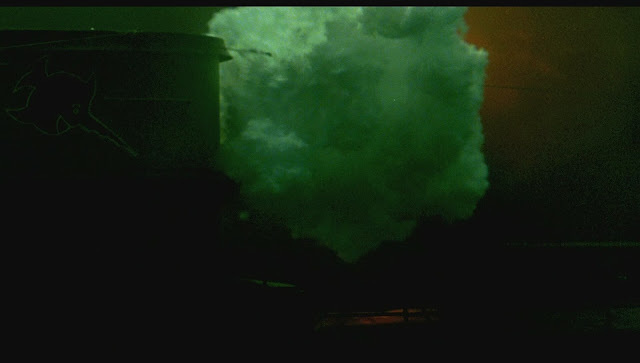 The sub had positive buoyancy and was held down by wires to a weighted dolly which ran along tracks on the floor of the tank. The water was made cloudy to reduce the underwater visibility to about 3 metres helping with the scale effect of the deep ocean. The smallest 1/24 scale model was used for the Port of Vigo, attack on the convoy, running the straits of Gibraltar and burning tanker shots on a smaller tank built on the lot at Bavaria studios. 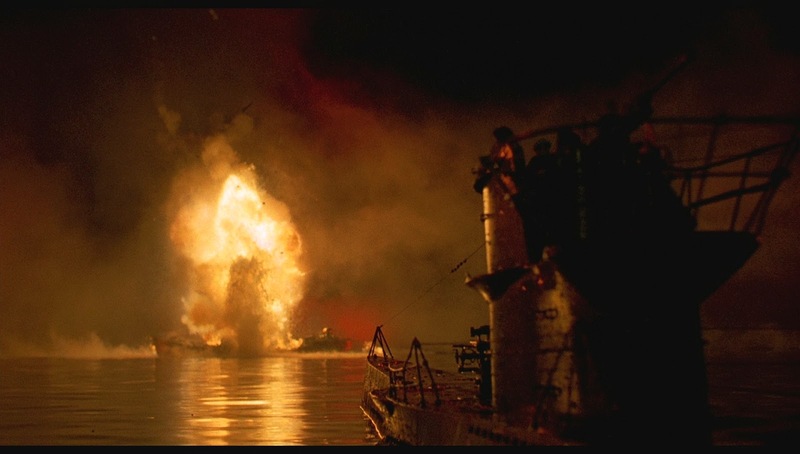 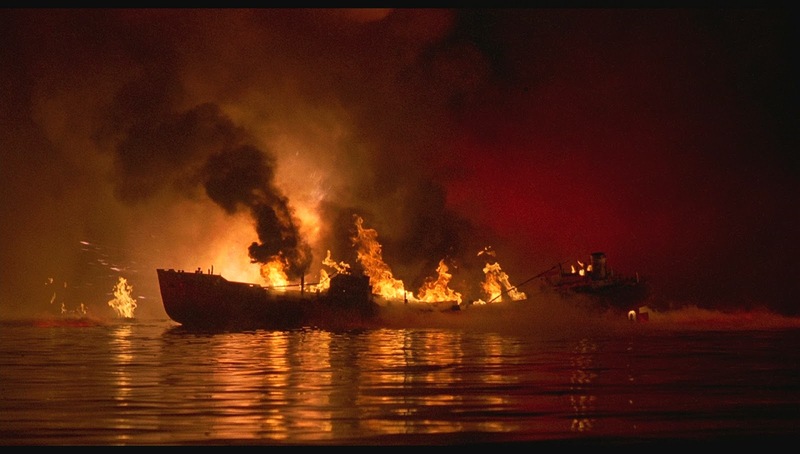 A destroyer, tanker and other merchant ships were also built. 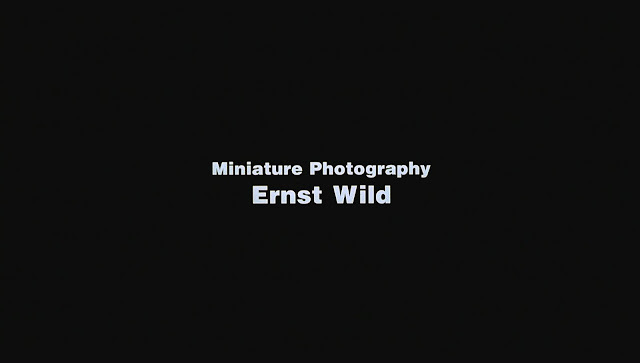 These shots were all photographed by Ernst Wild. 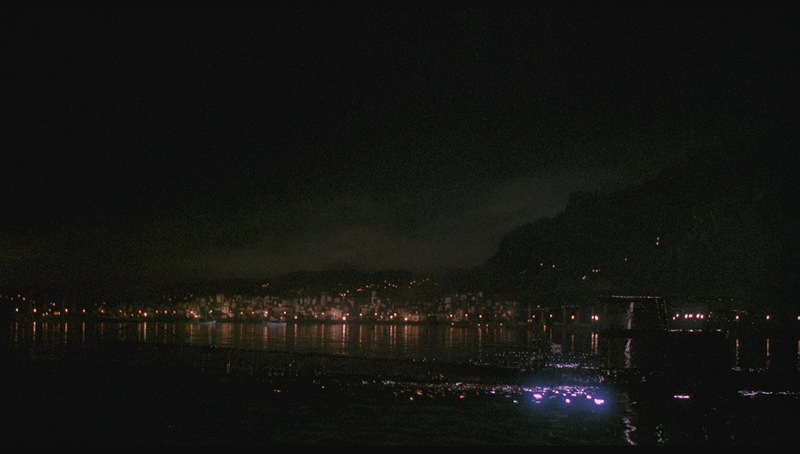 Running the Straights of Gibraltar with the smallest model. 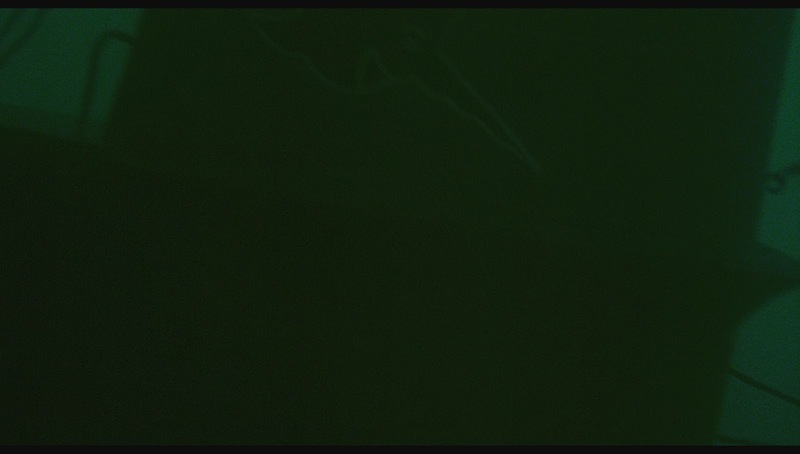 This scene is much darker in the movie. 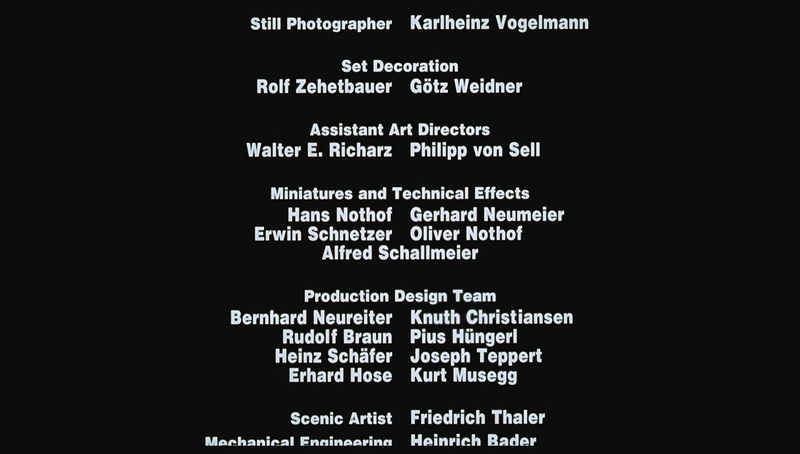 Some of the miniatures and sets from the film are on display at Bavaria Studios in Munich Germany. 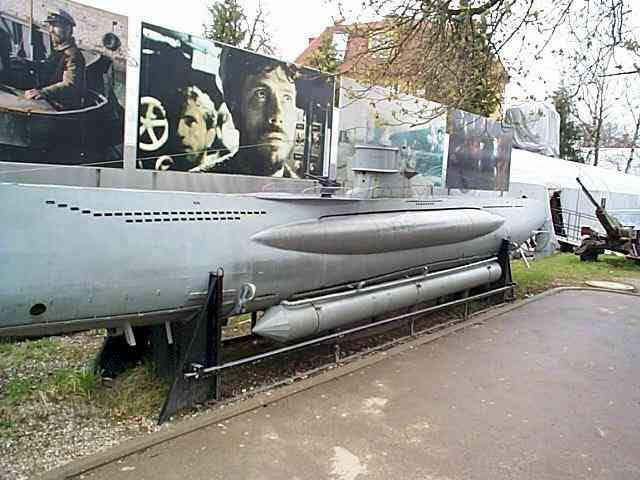 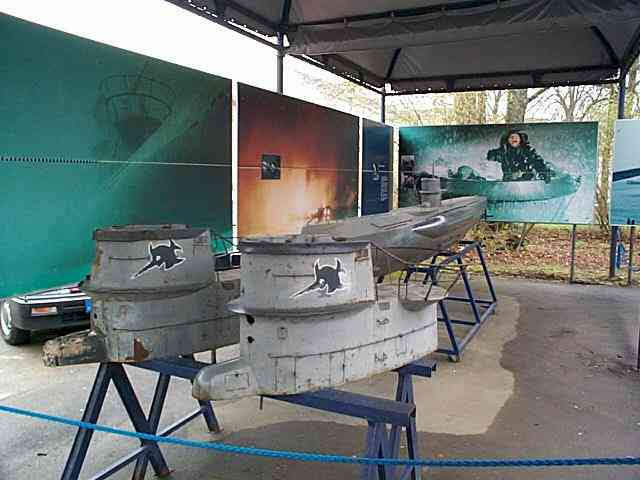 Das Boot Display at Bavarian Film Studios. 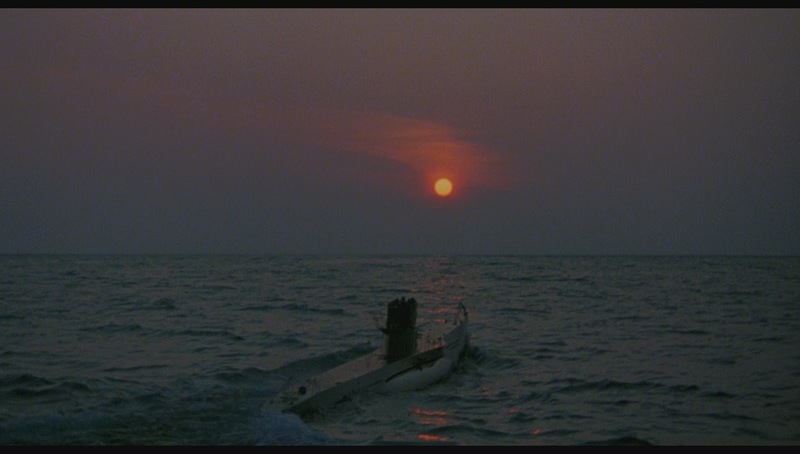 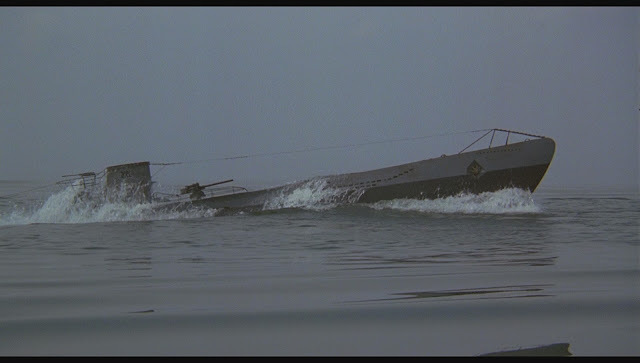 The best film about U-boat. 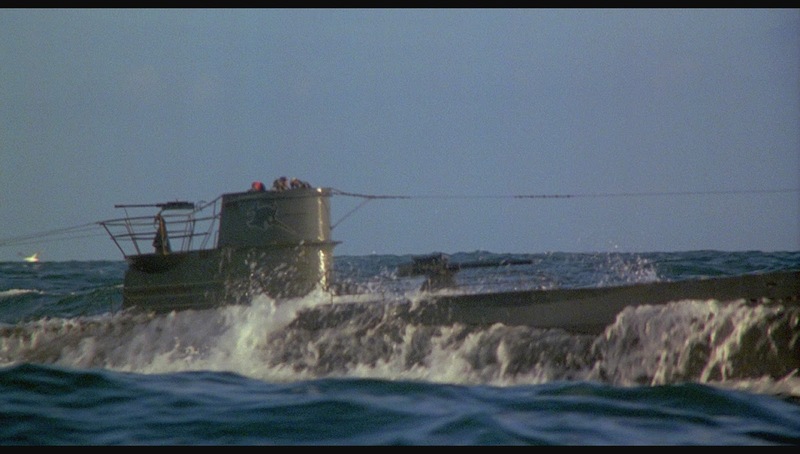 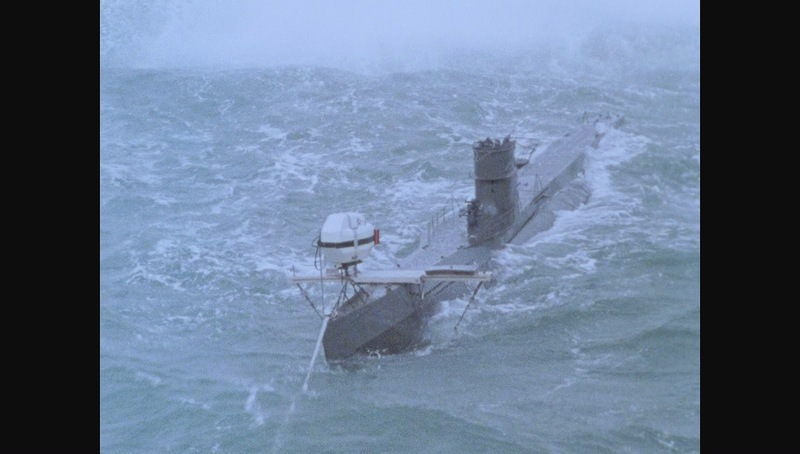 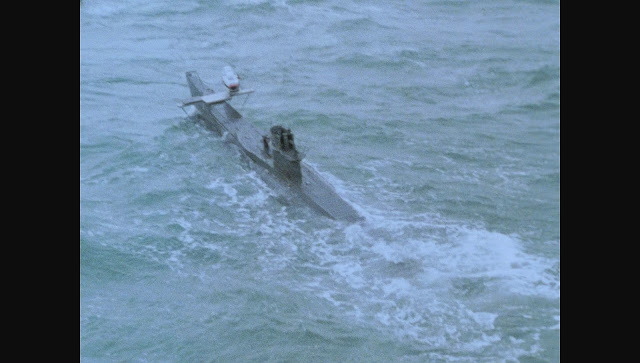 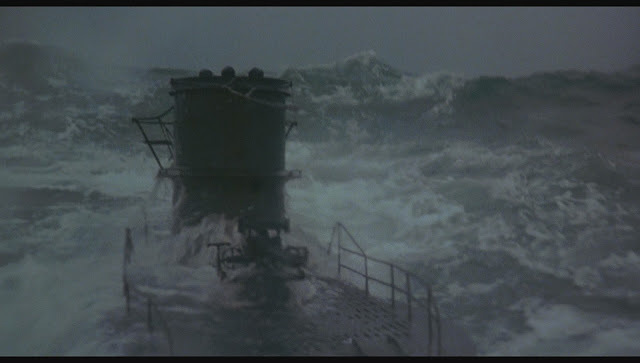 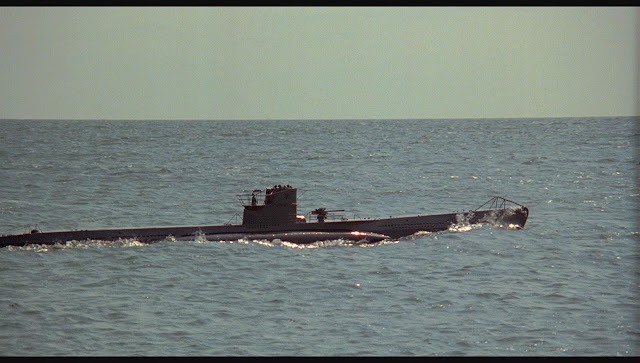 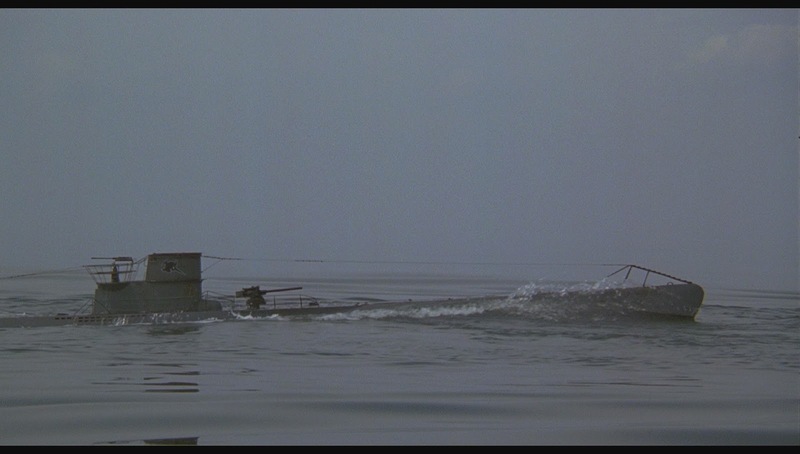 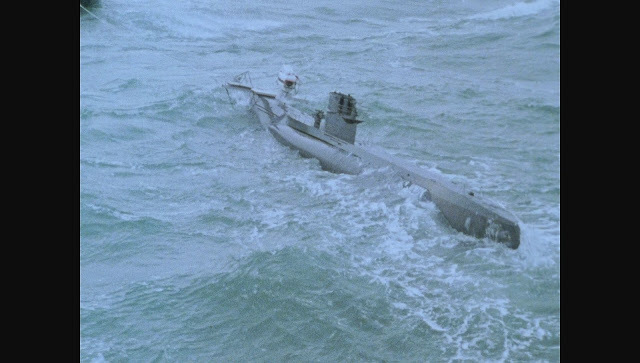 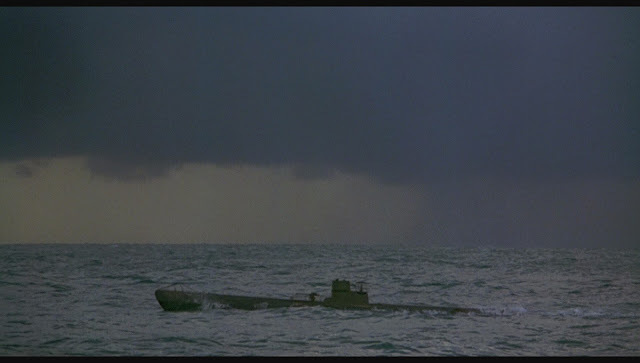 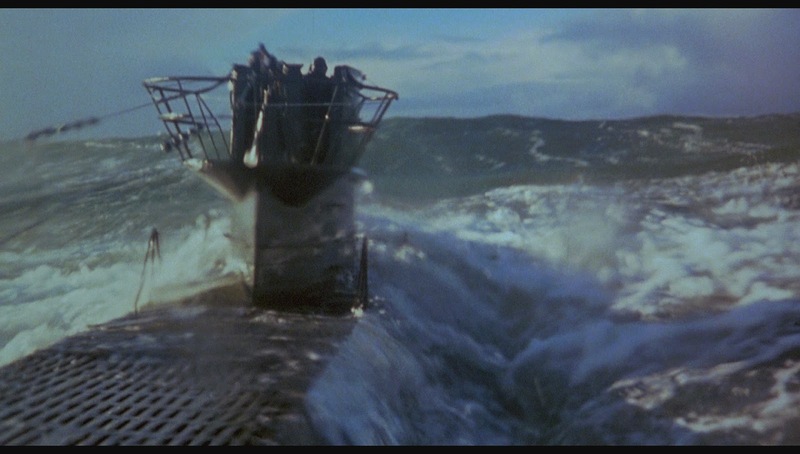 This IS the best U-Boat movie Ever! !